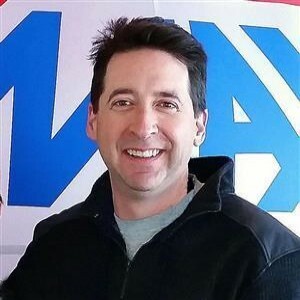 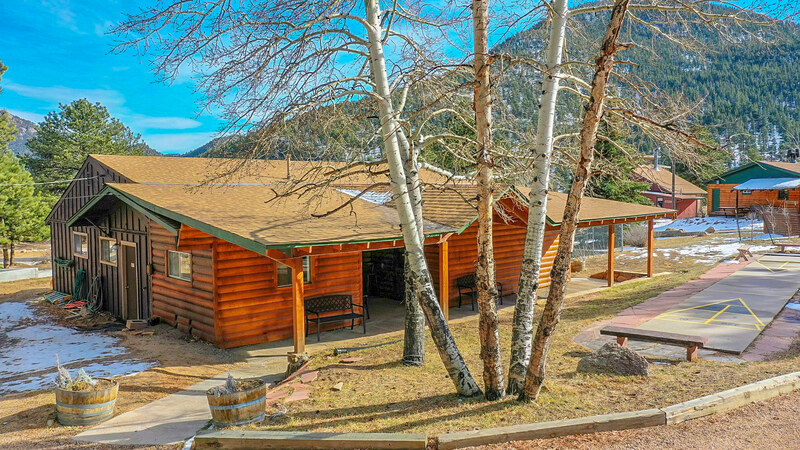 27 cabin investment grade cabin hospitality business. 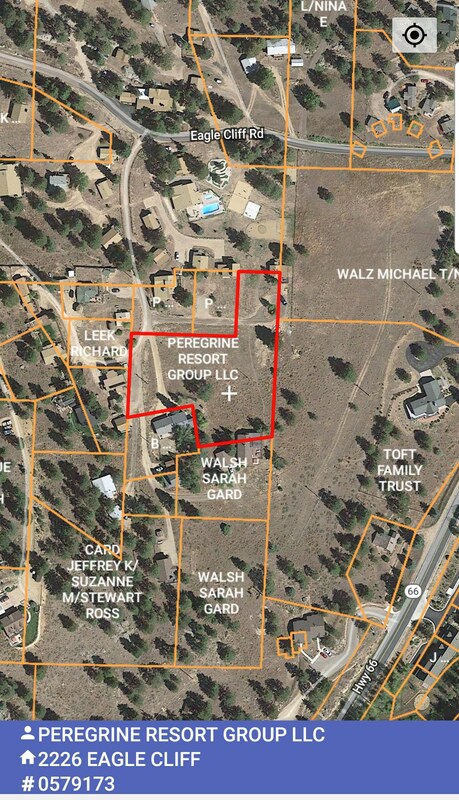 22 owned units plus 5 units under long term management for others. 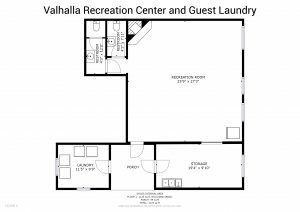 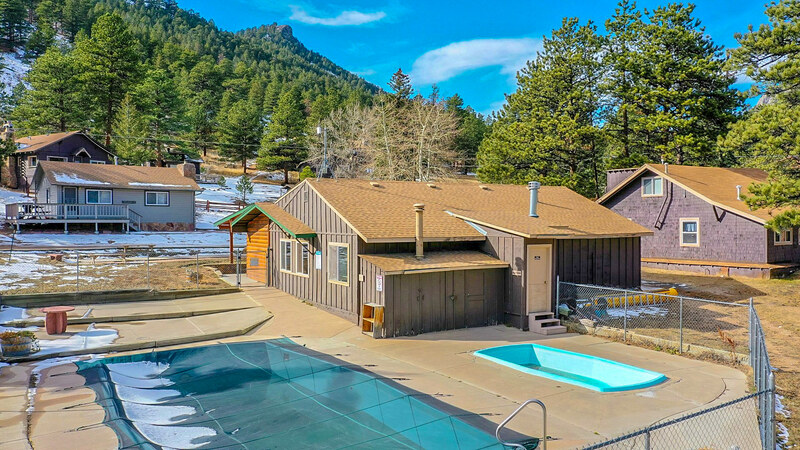 Property includes activity center with heated pool and coin laundry, office,reception,commercial laundry, plus attached 3 bedroom 2 bath 2 car garage owner/manager home. 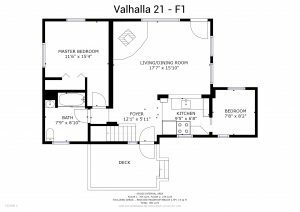 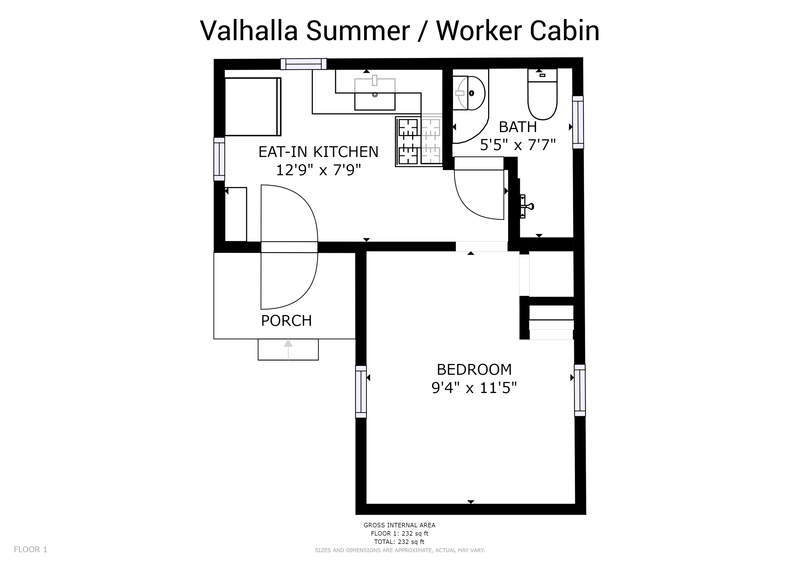 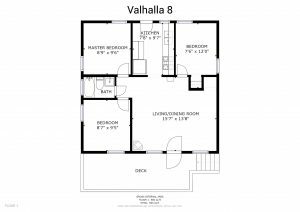 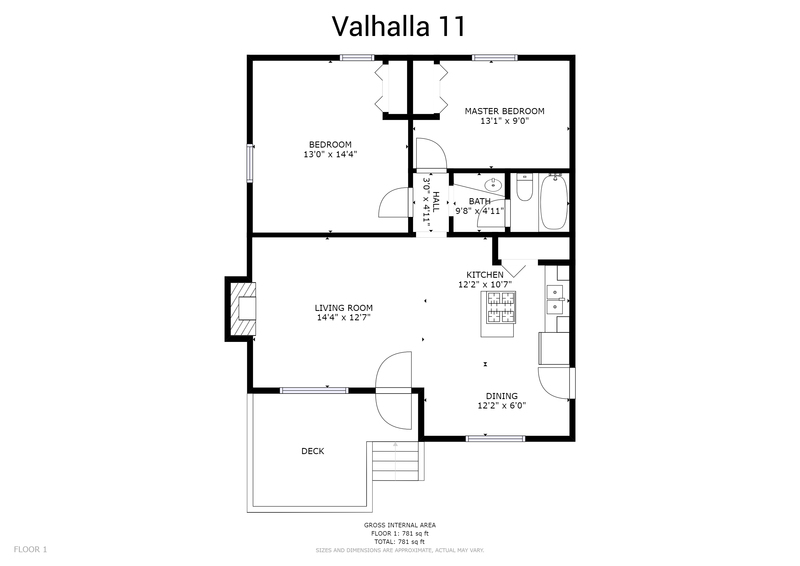 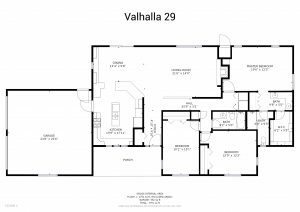 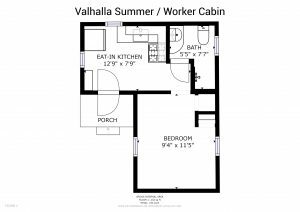 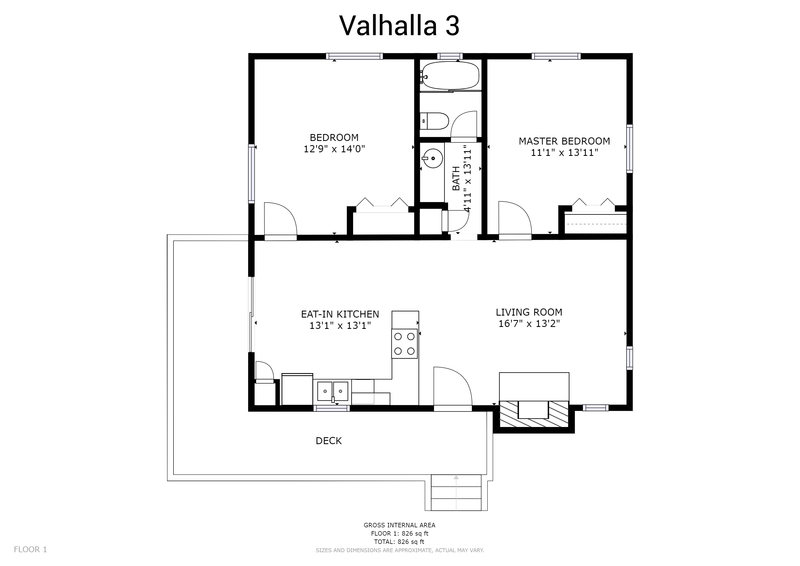 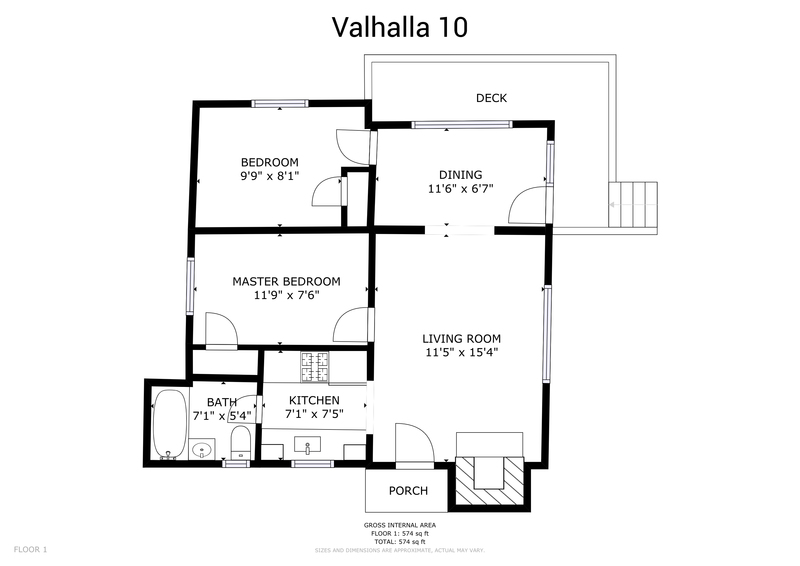 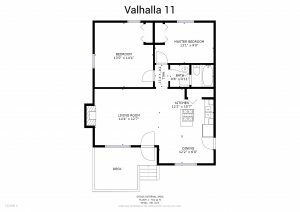 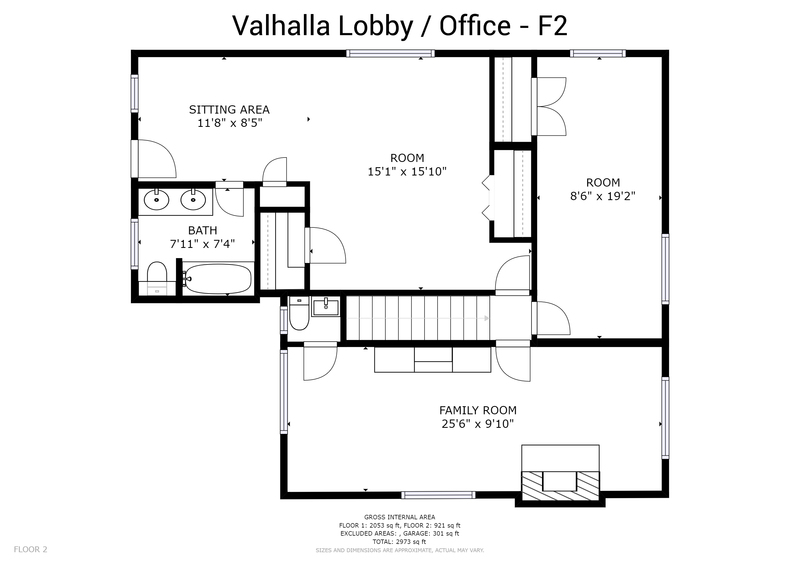 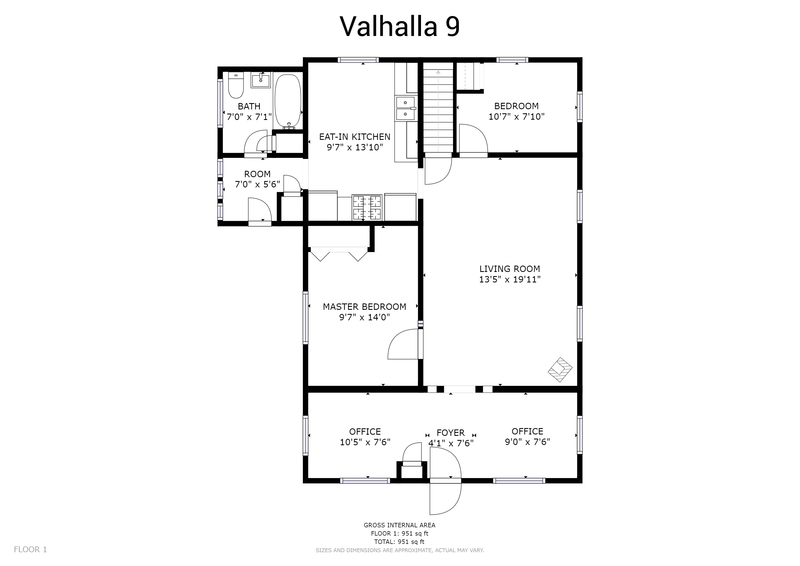 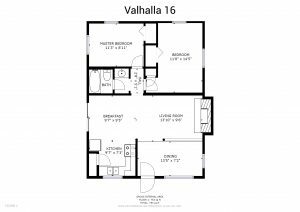 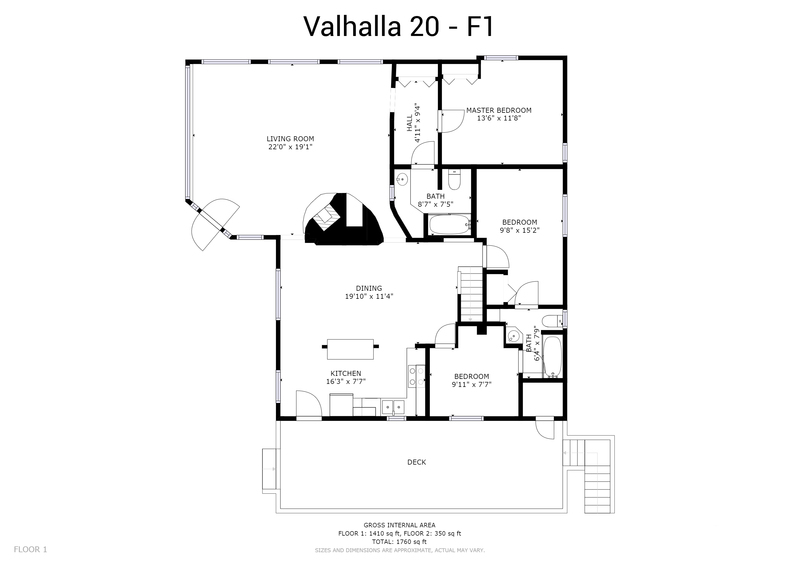 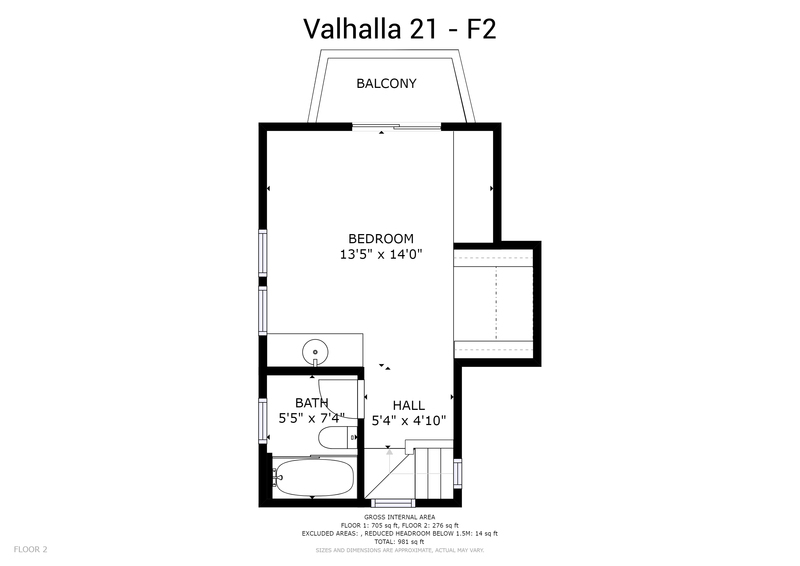 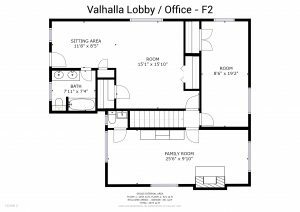 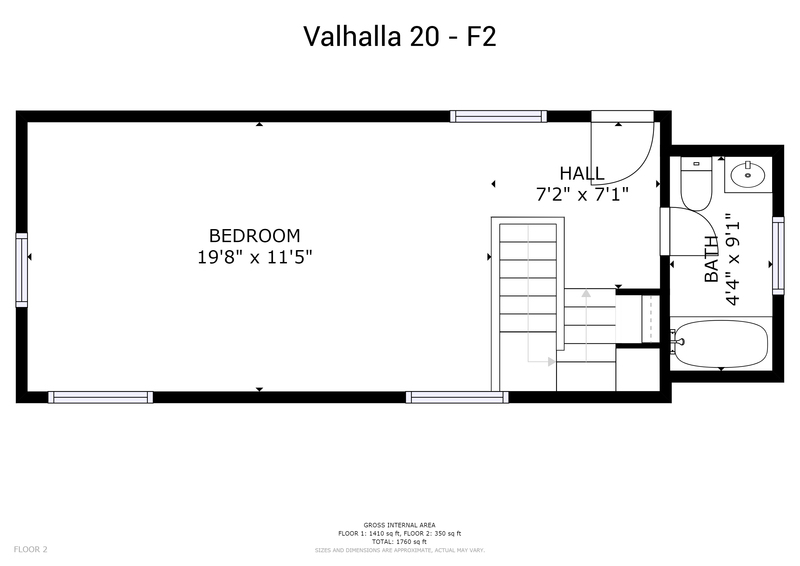 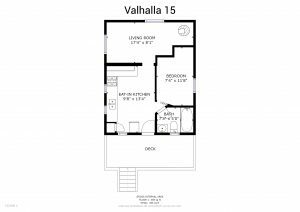 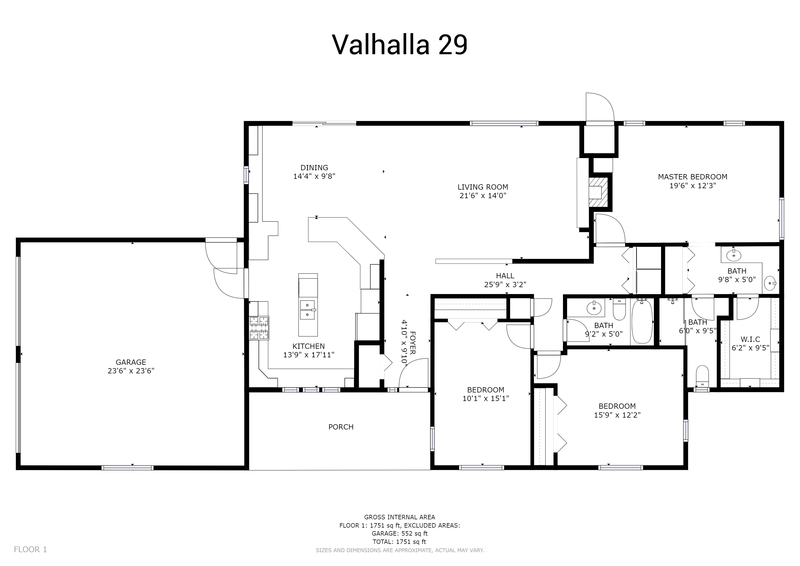 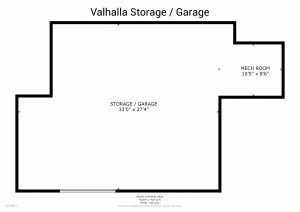 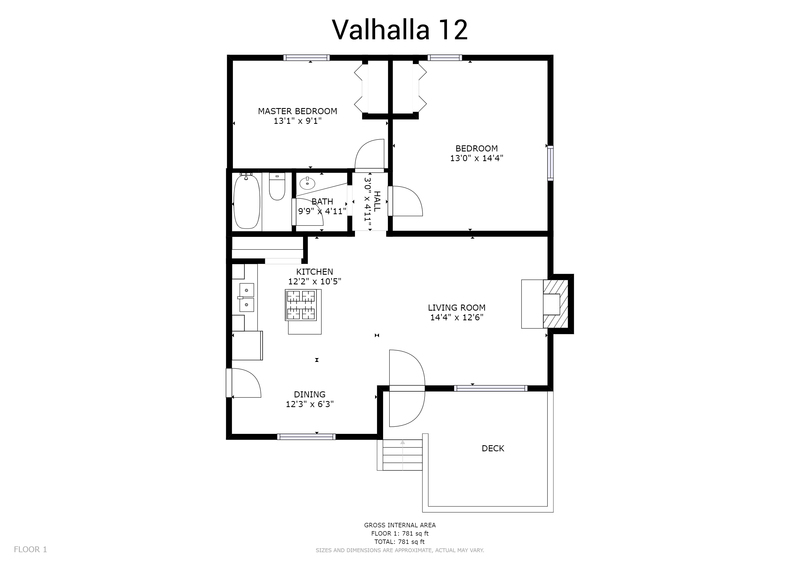 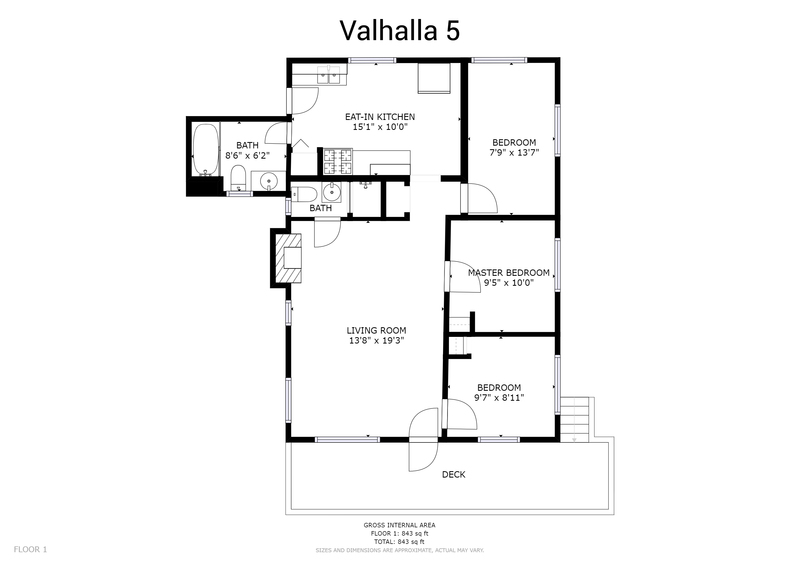 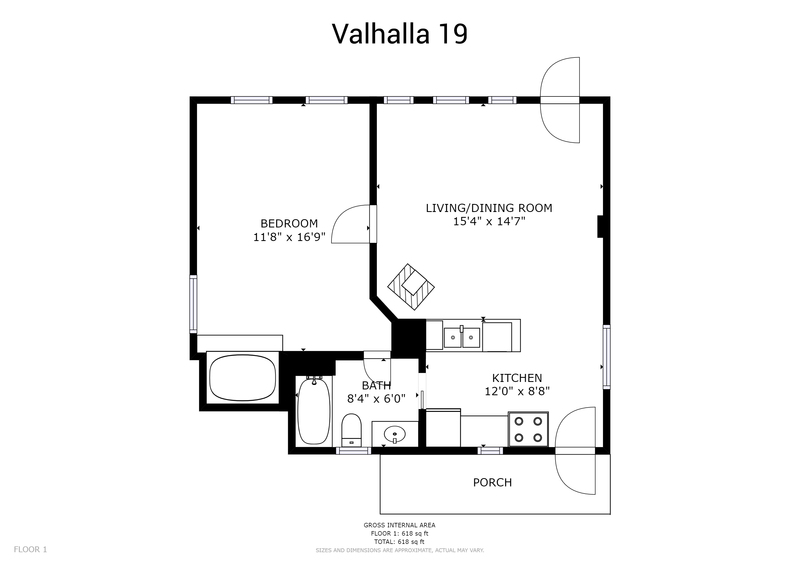 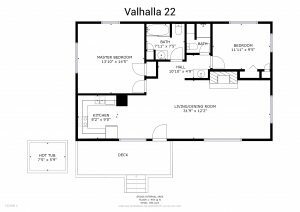 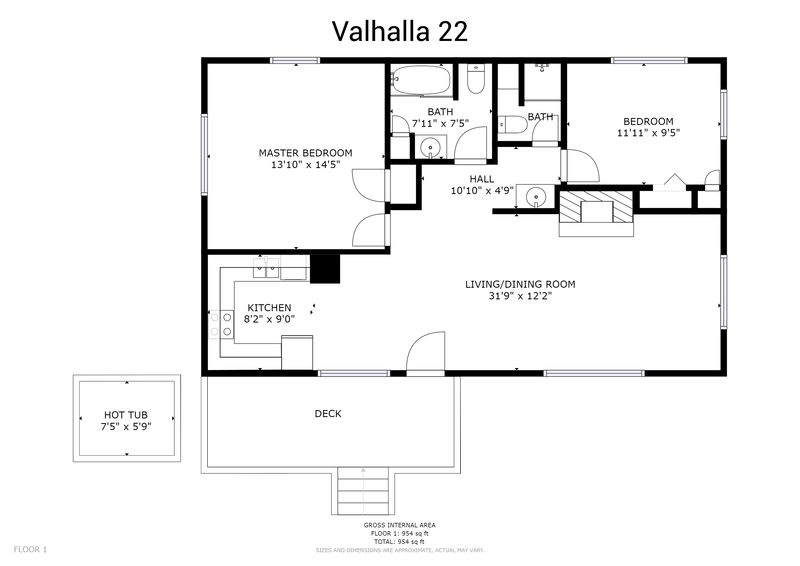 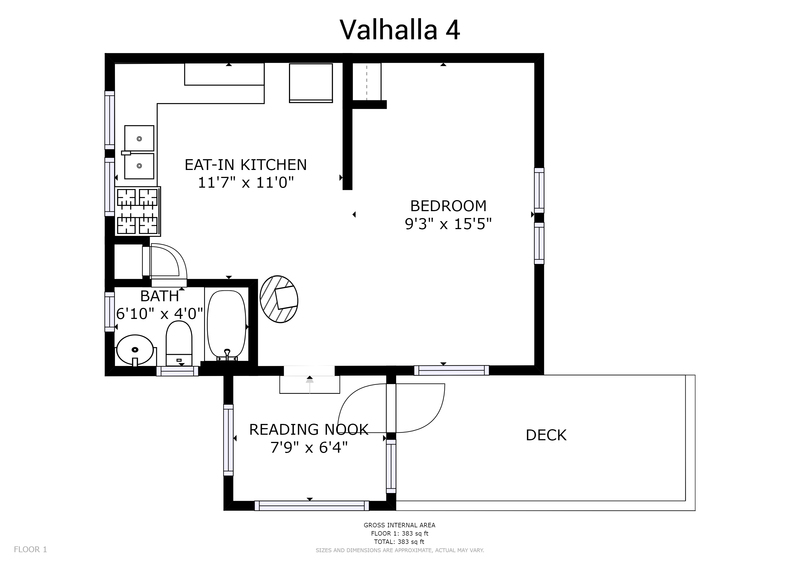 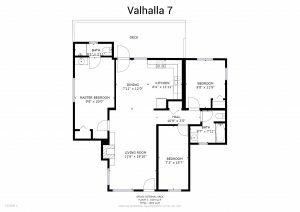 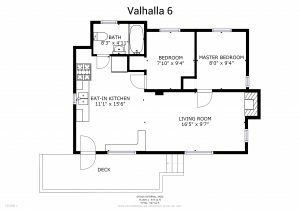 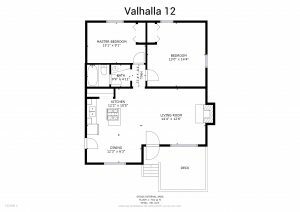 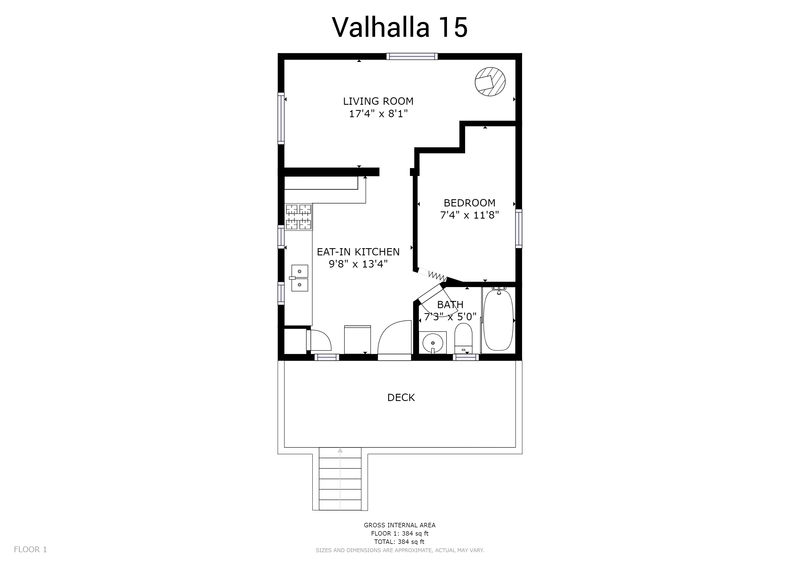 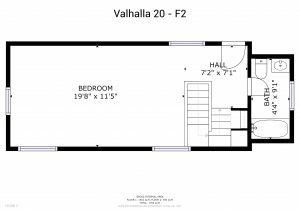 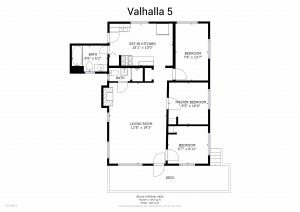 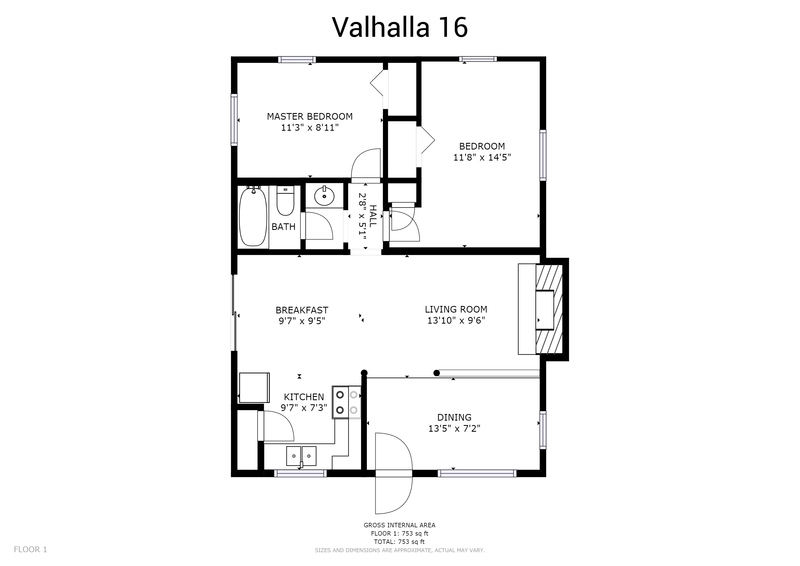 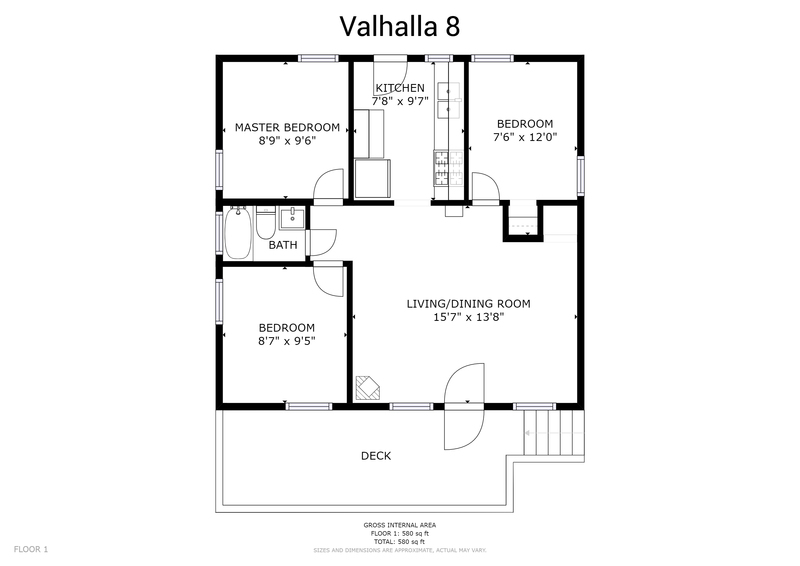 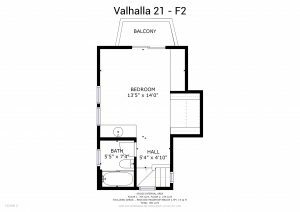 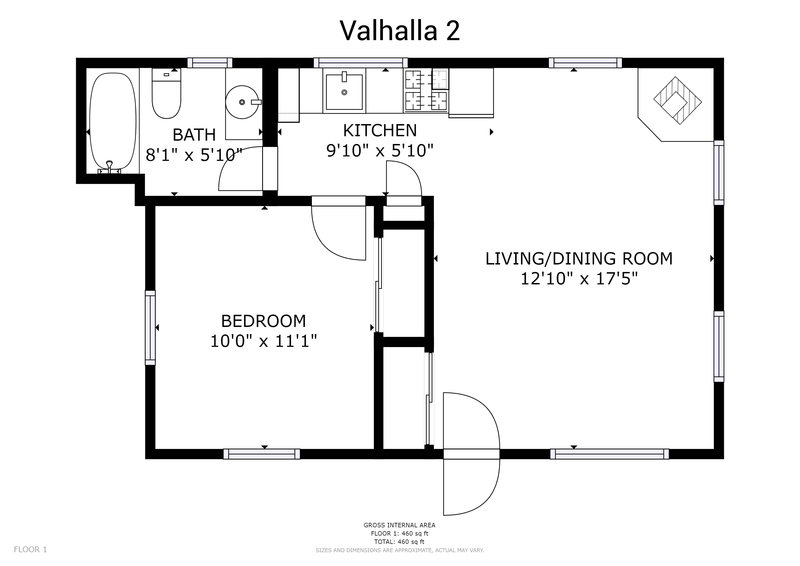 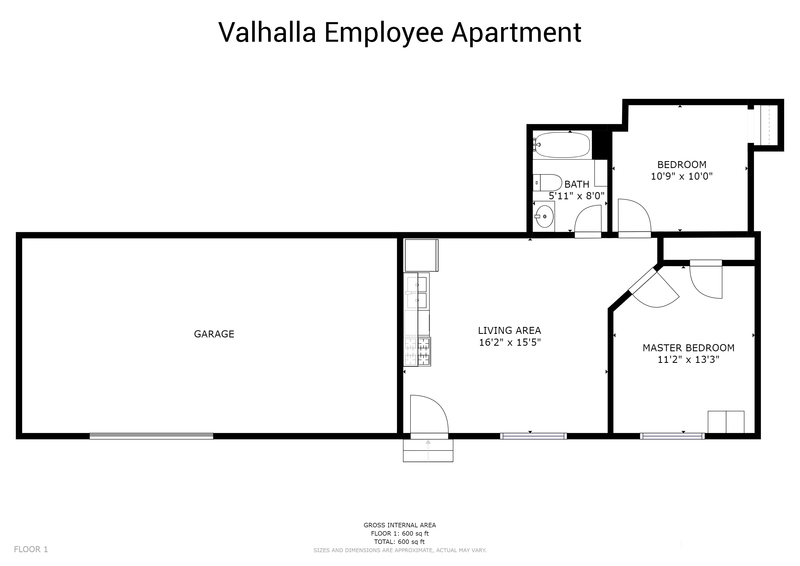 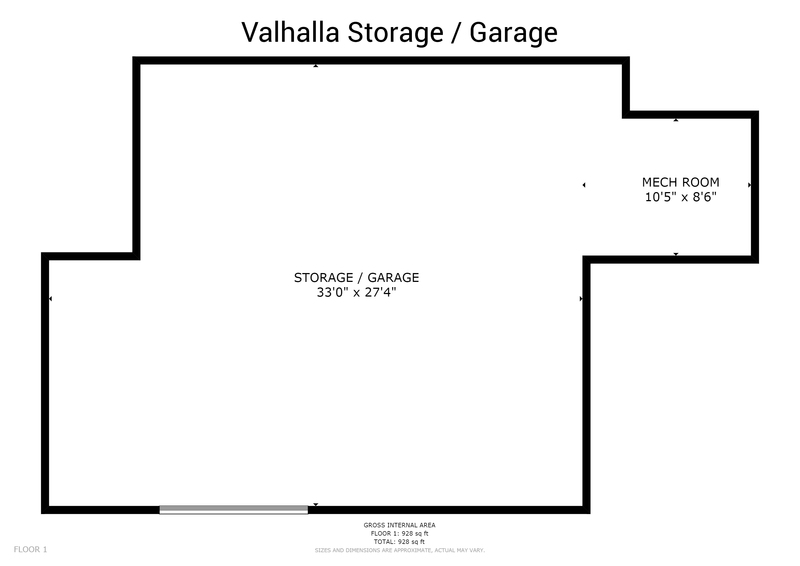 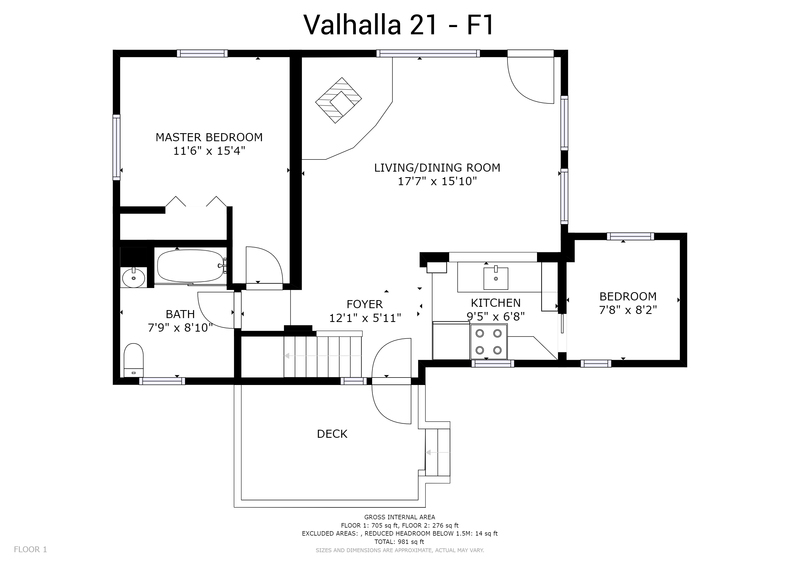 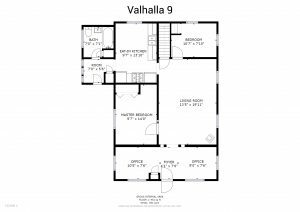 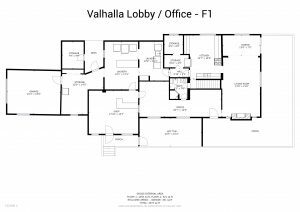 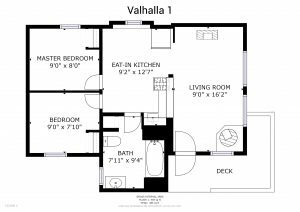 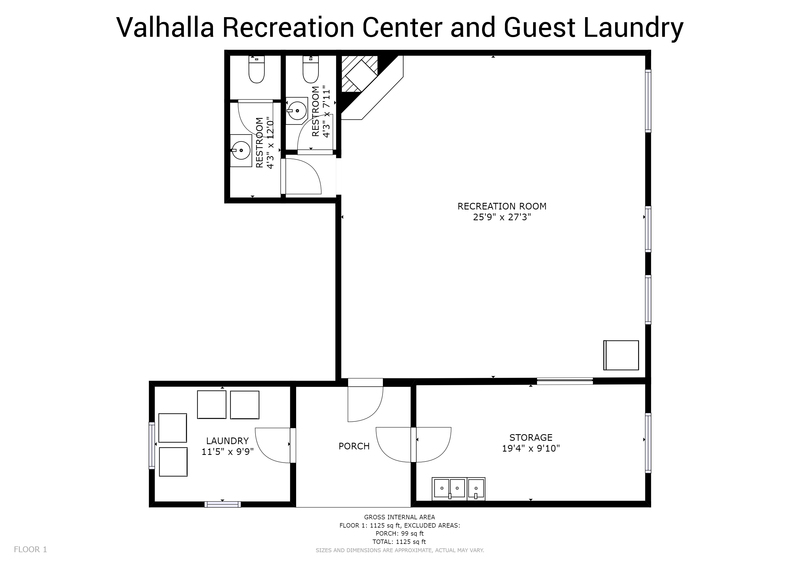 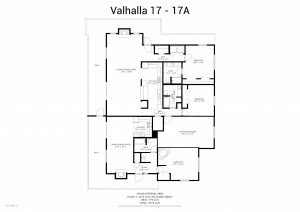 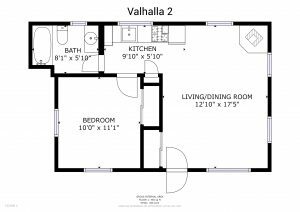 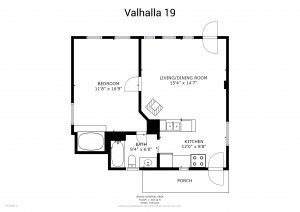 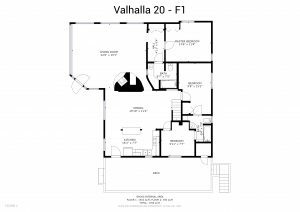 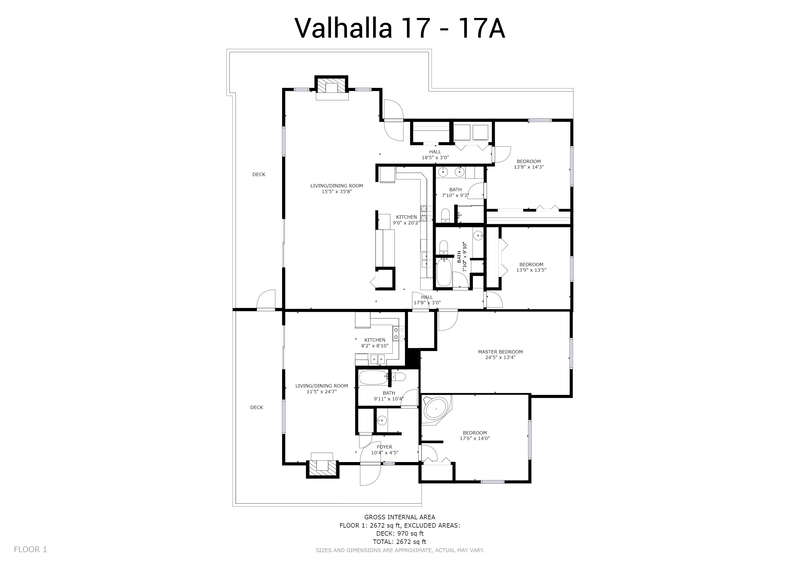 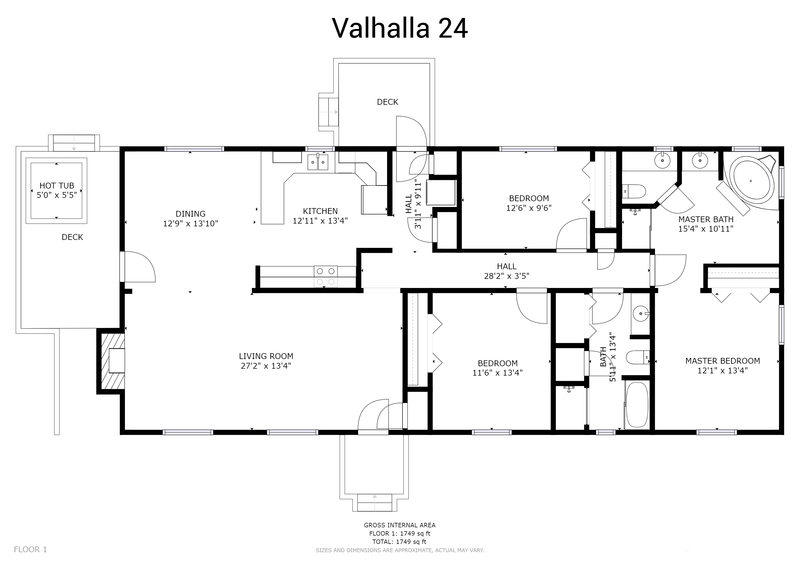 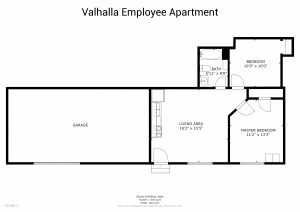 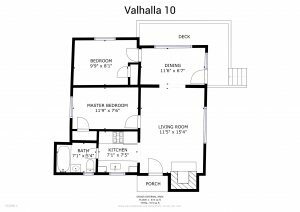 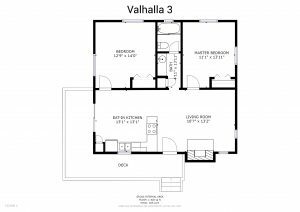 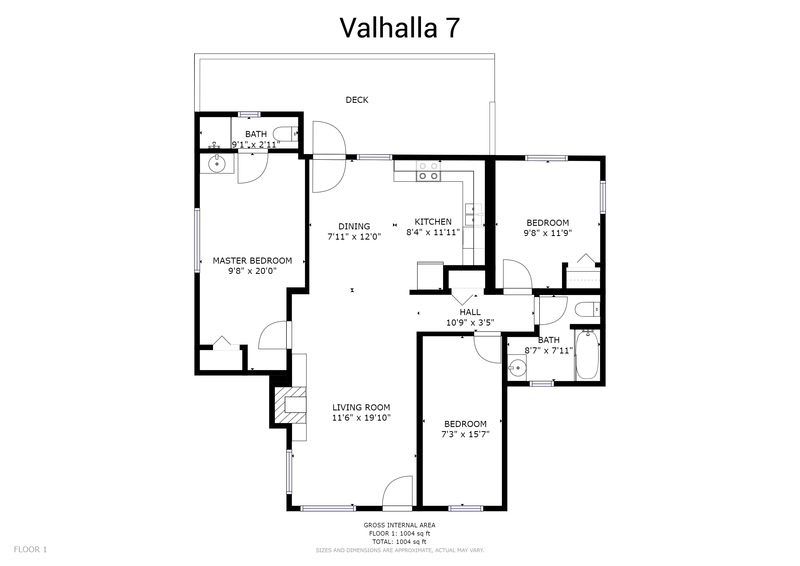 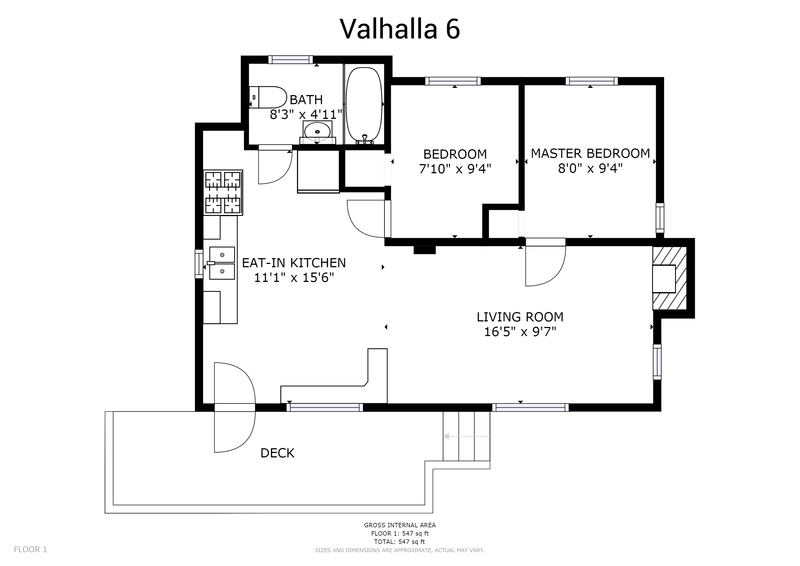 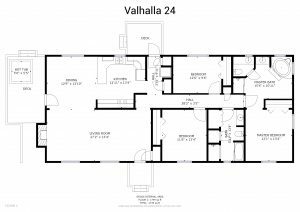 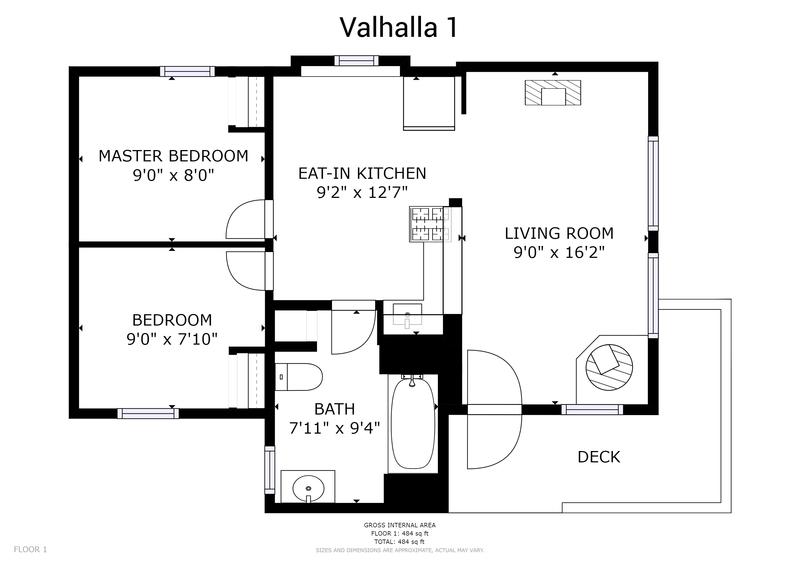 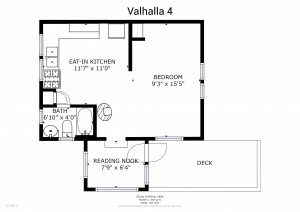 2 housekeeper housing units for up to 6 people, shop and several large storage areas also included. 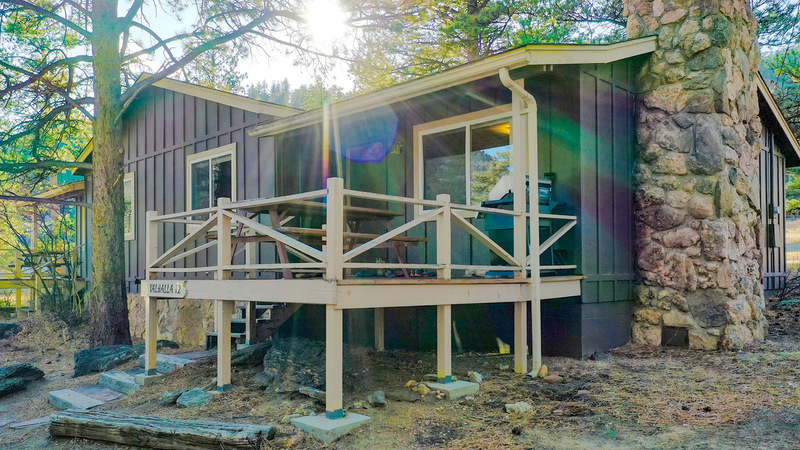 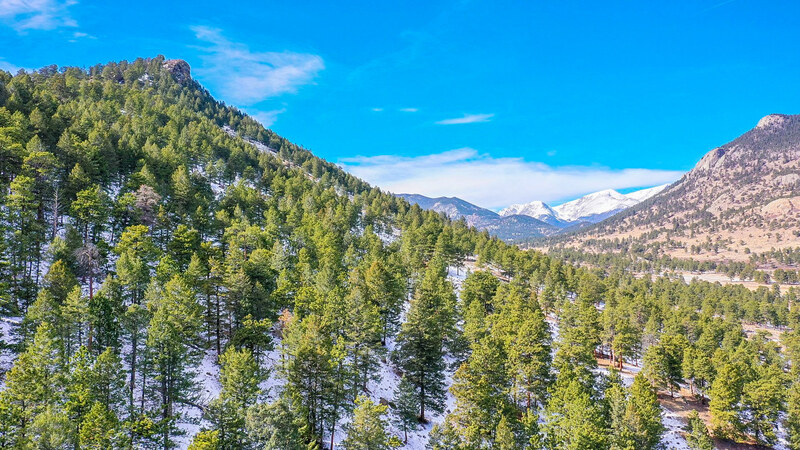 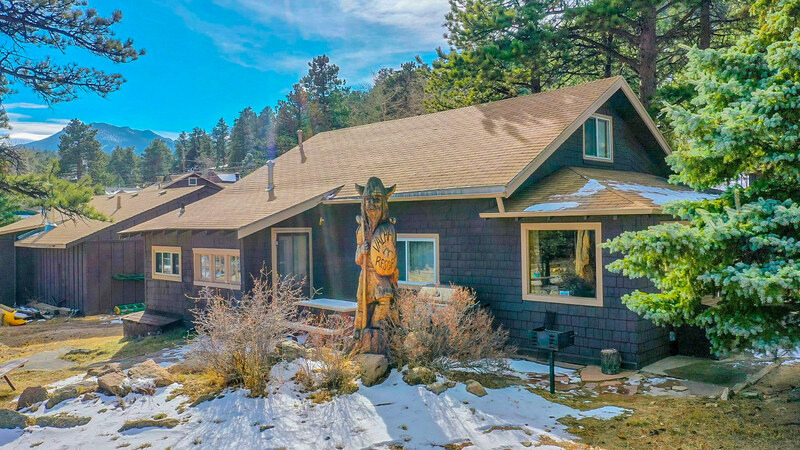 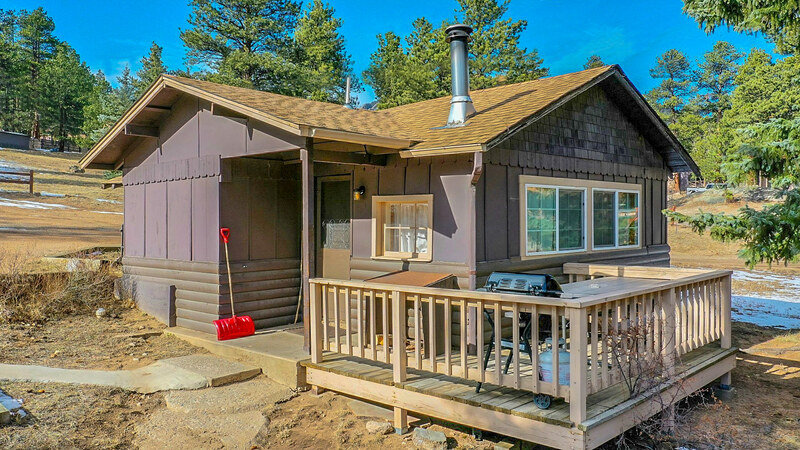 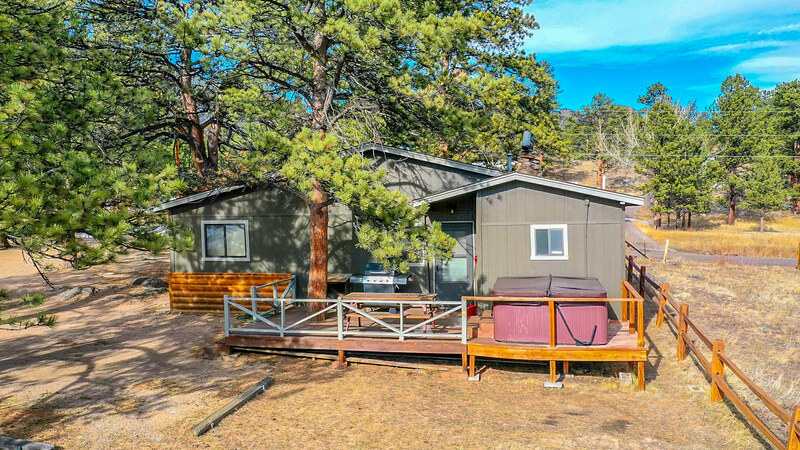 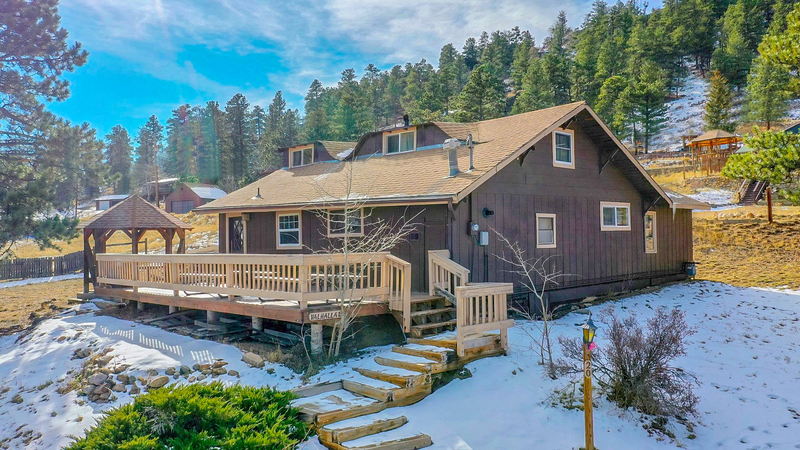 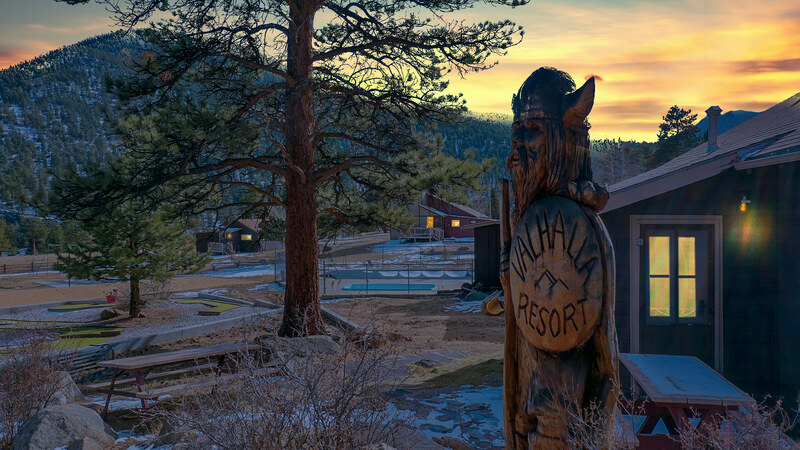 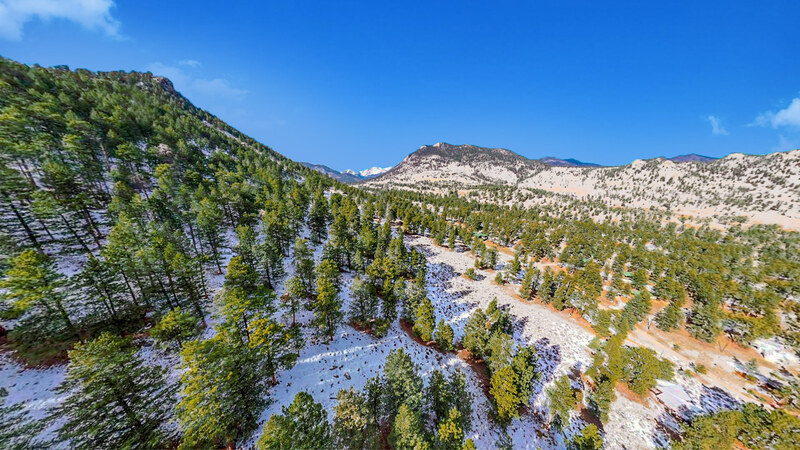 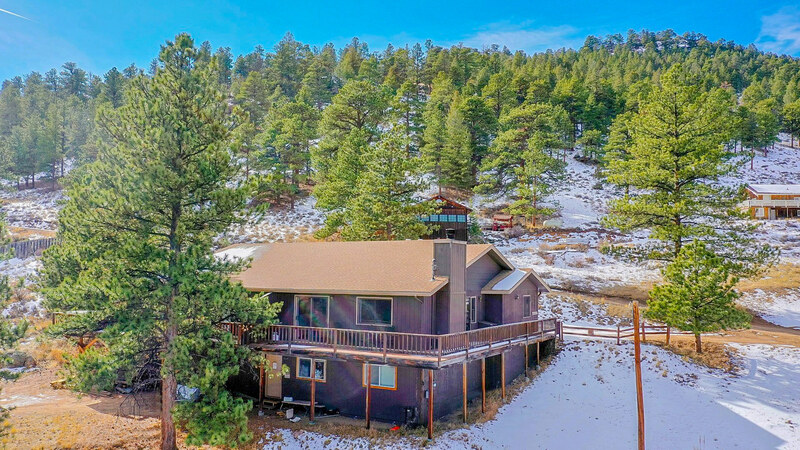 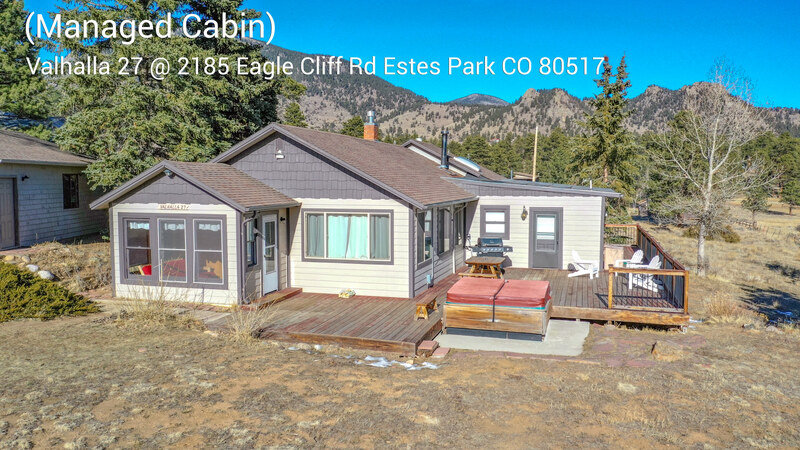 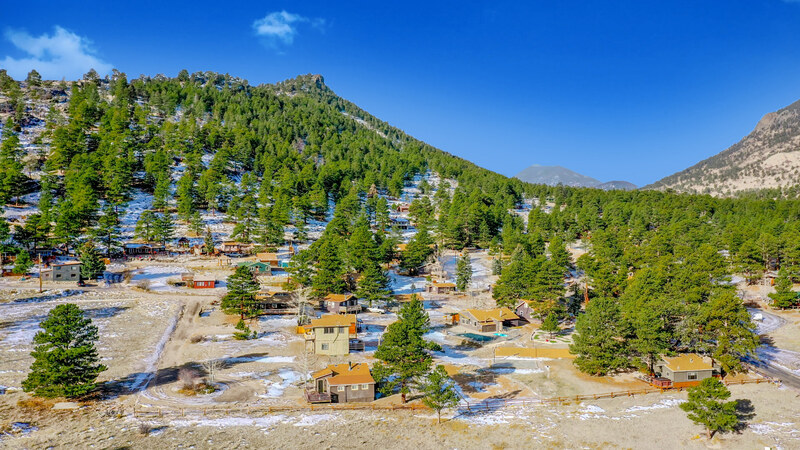 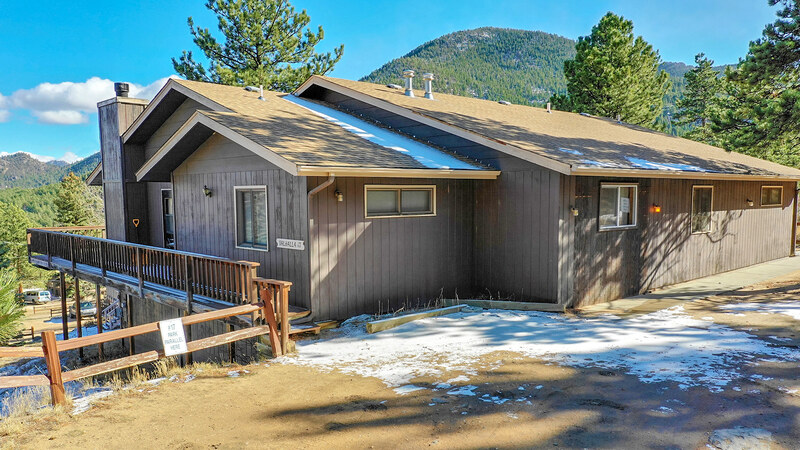 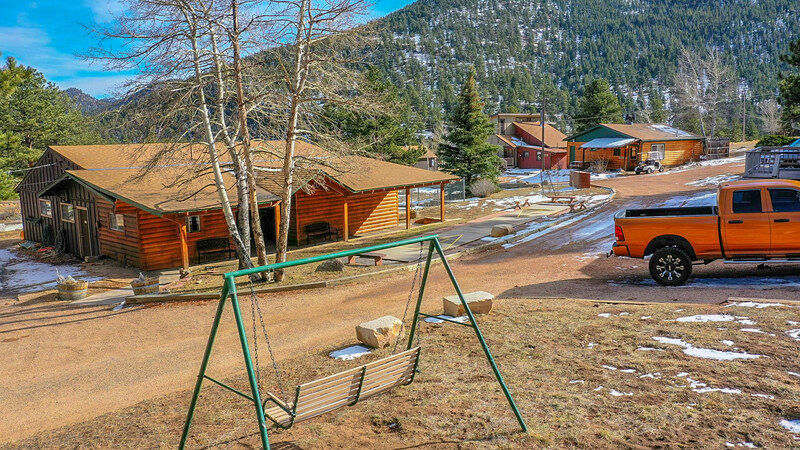 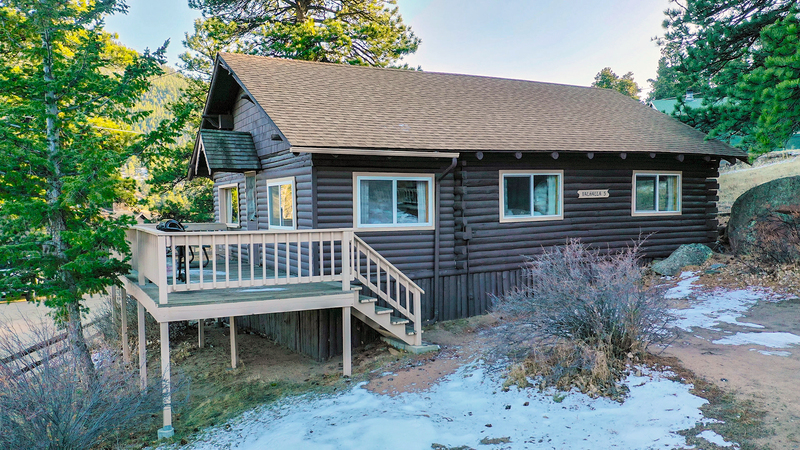 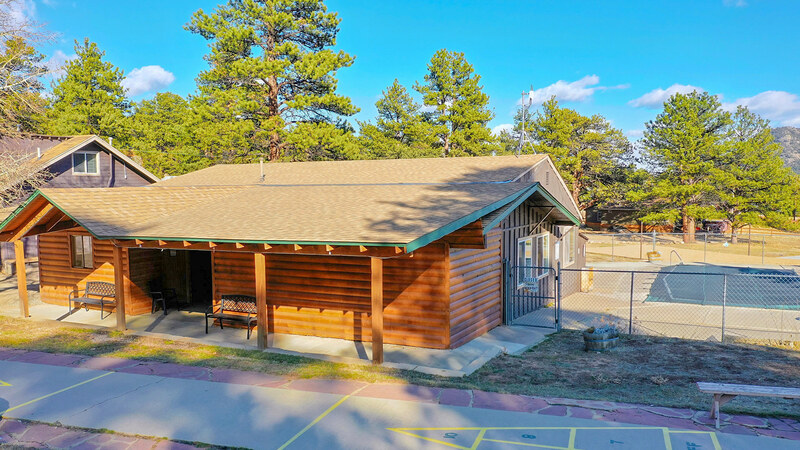 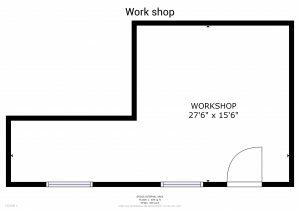 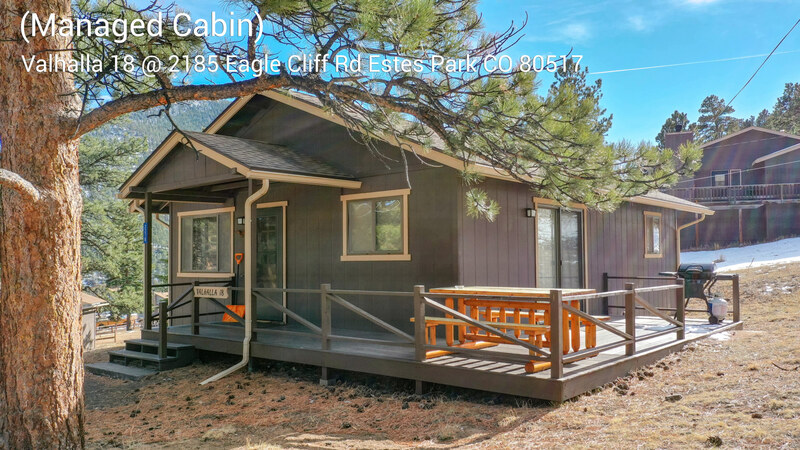 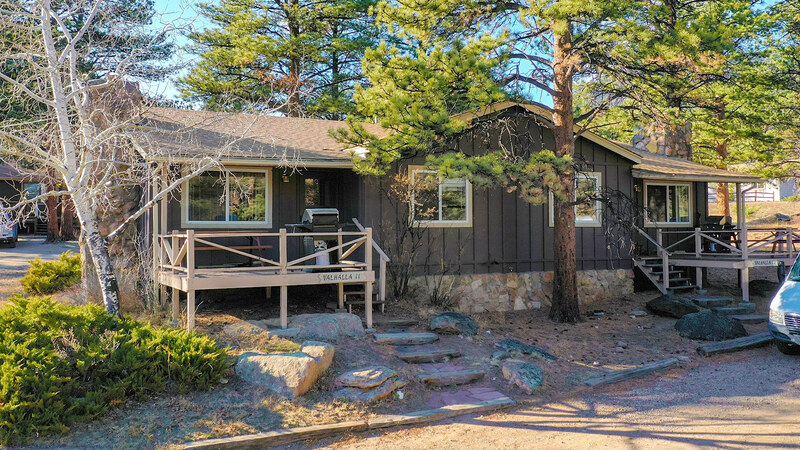 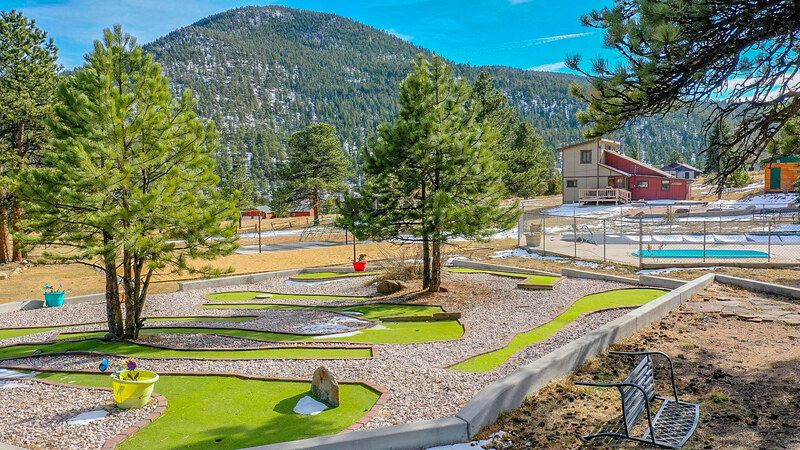 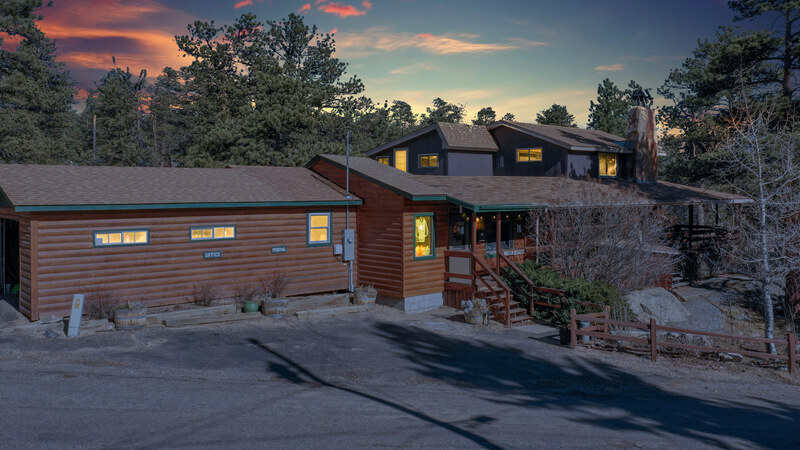 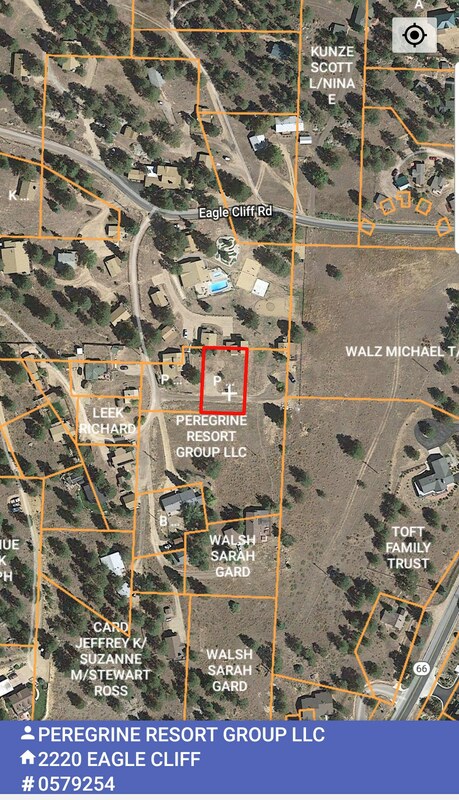 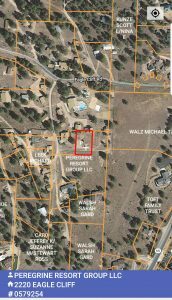 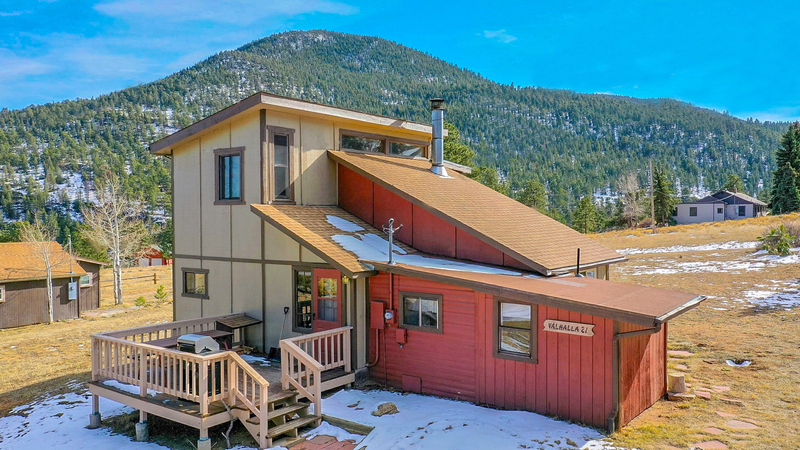 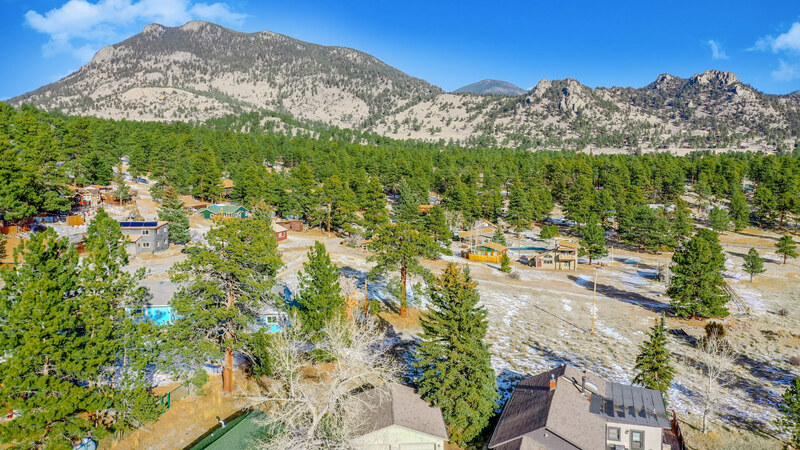 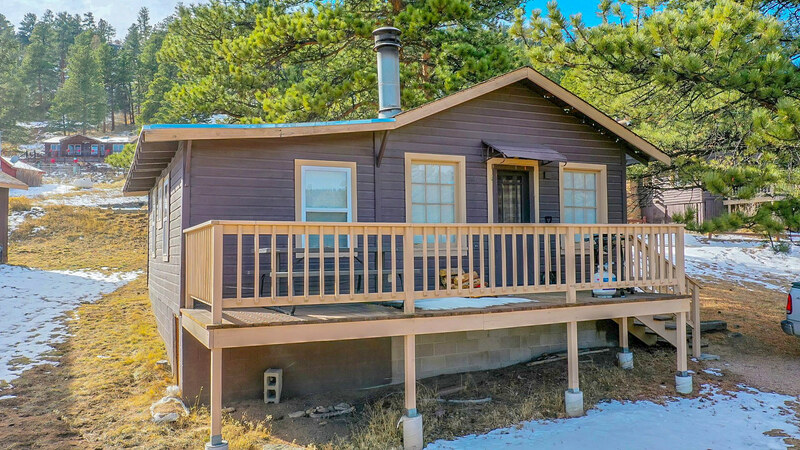 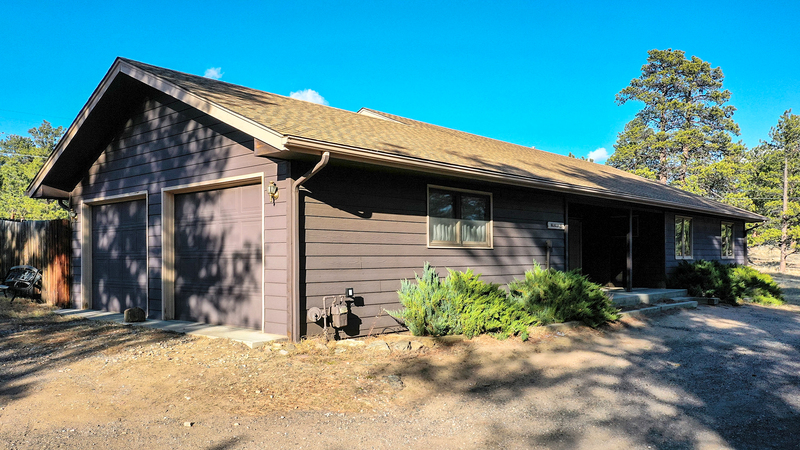 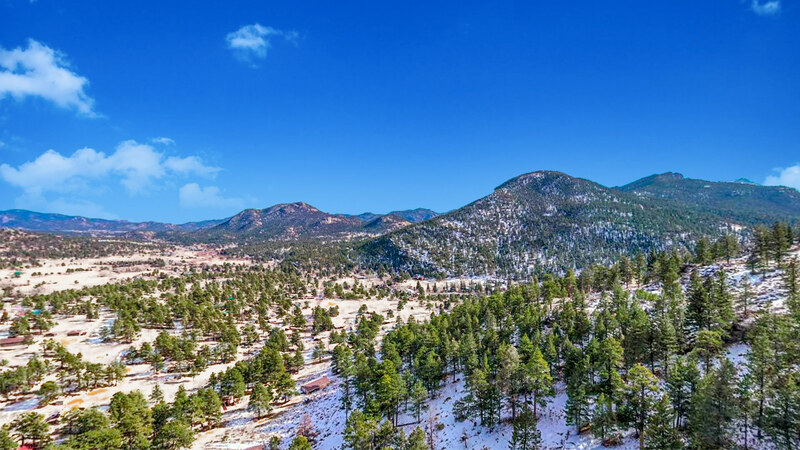 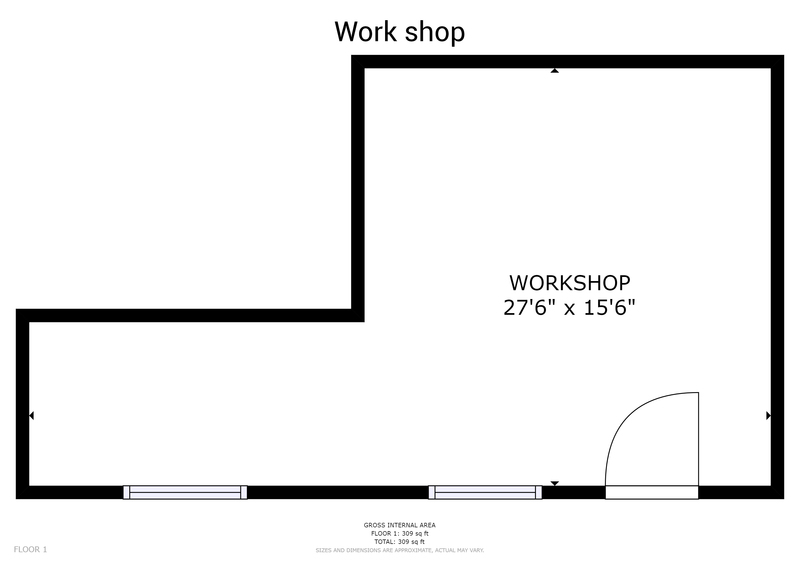 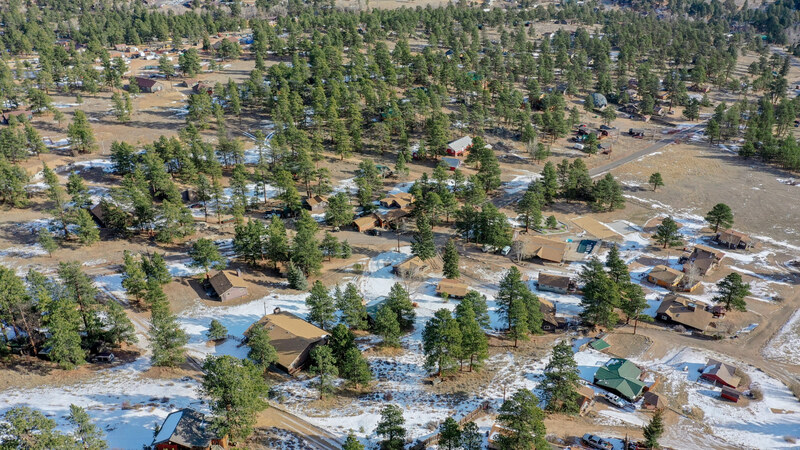 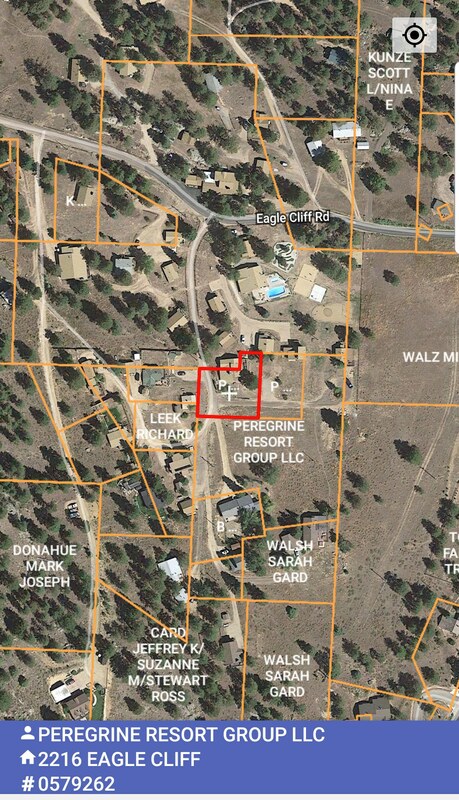 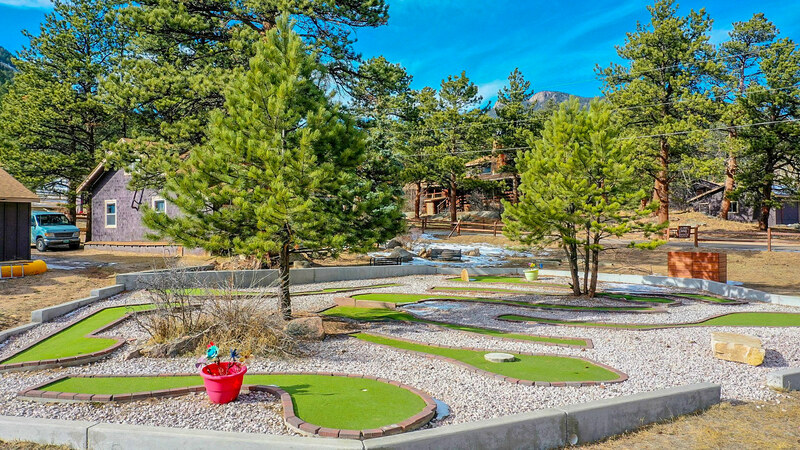 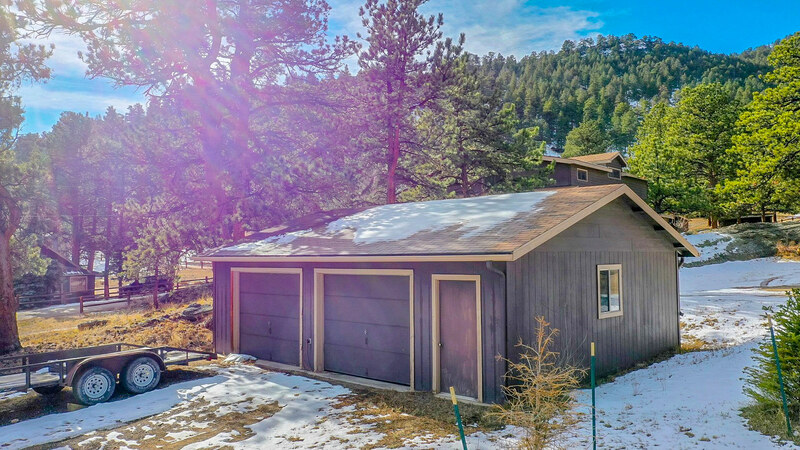 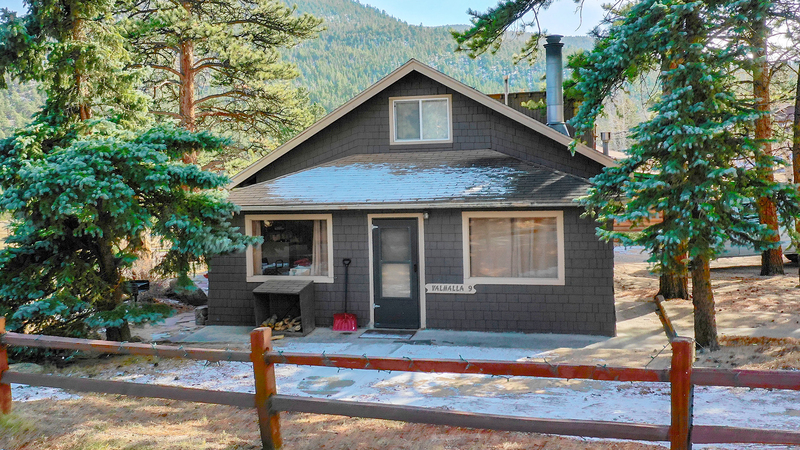 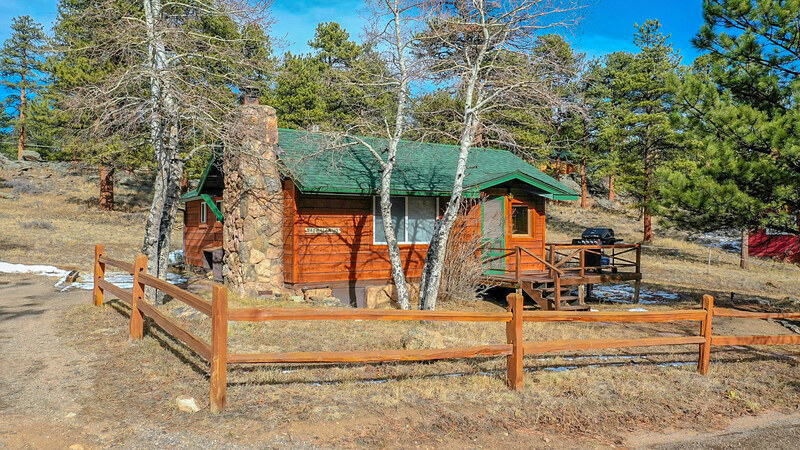 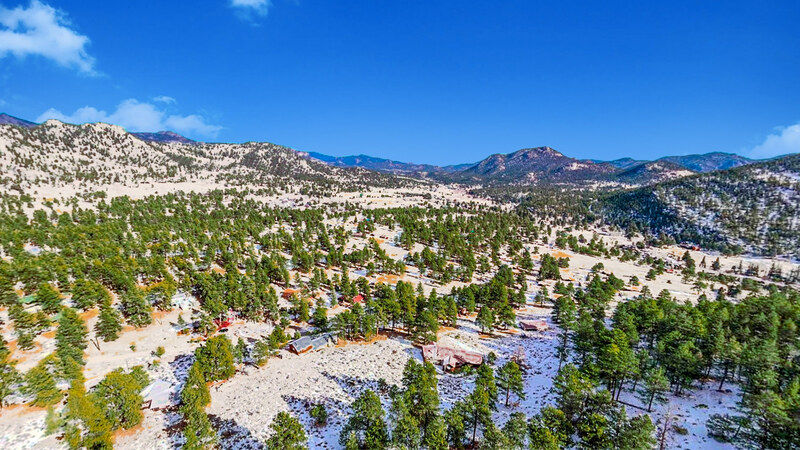 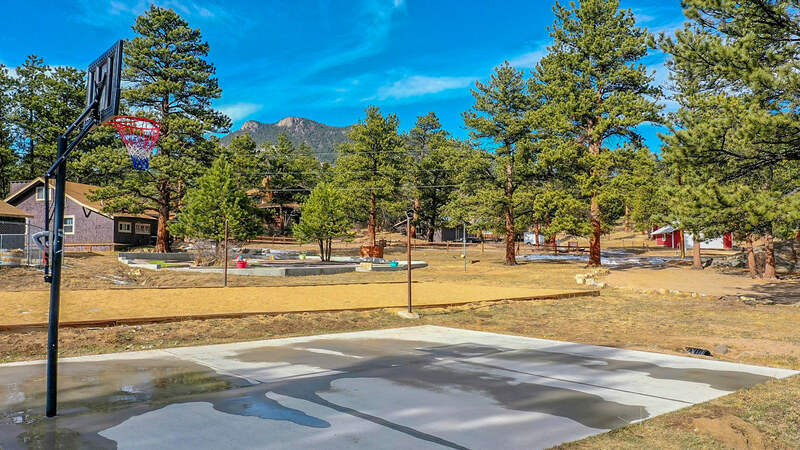 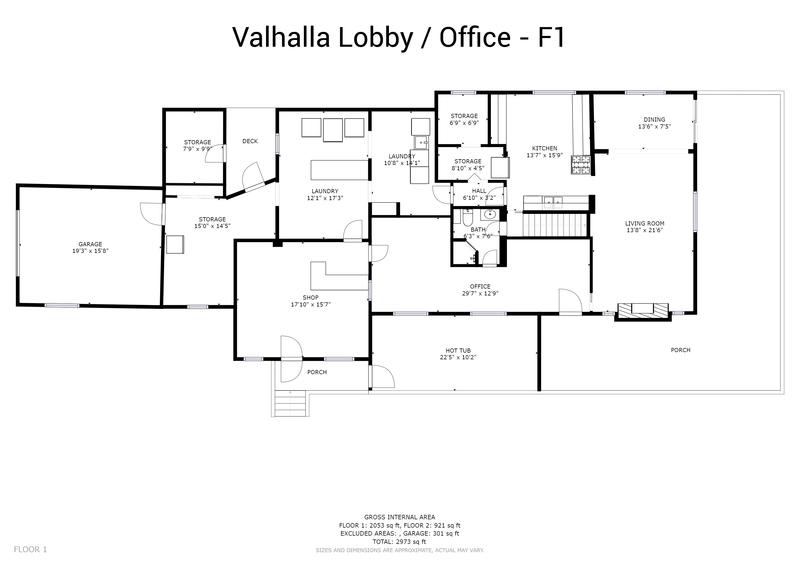 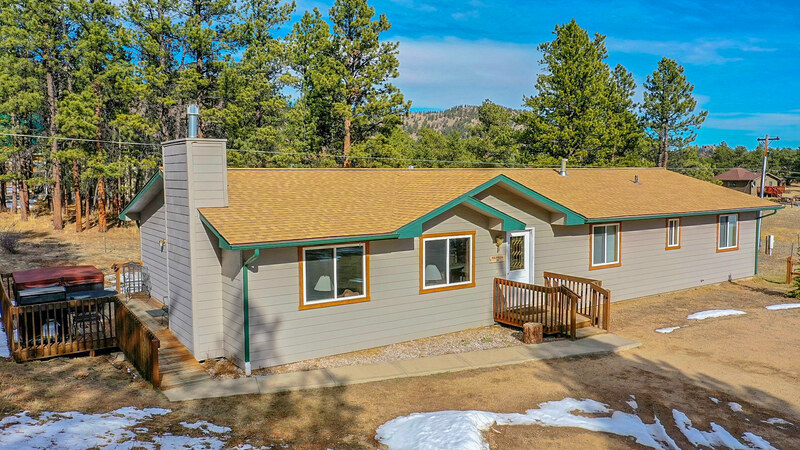 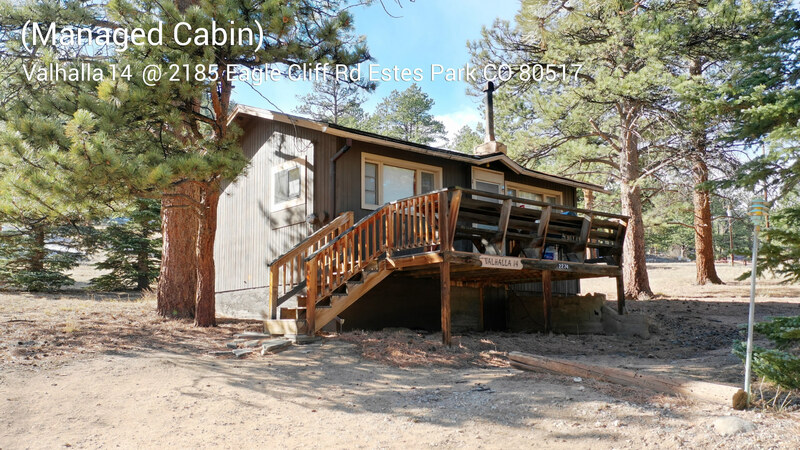 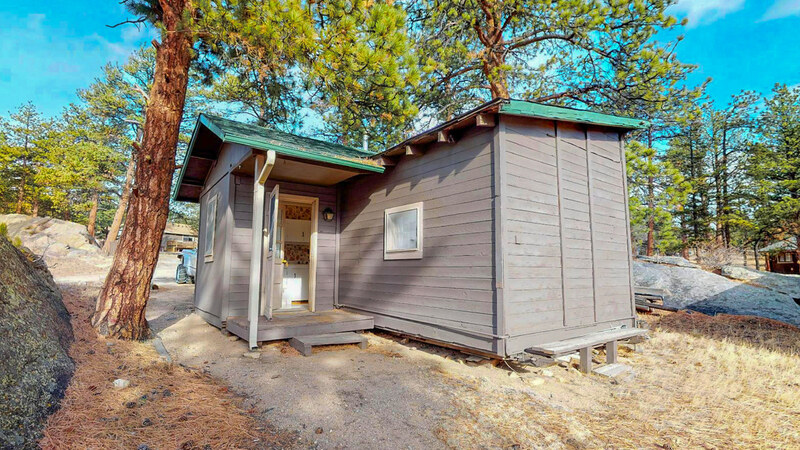 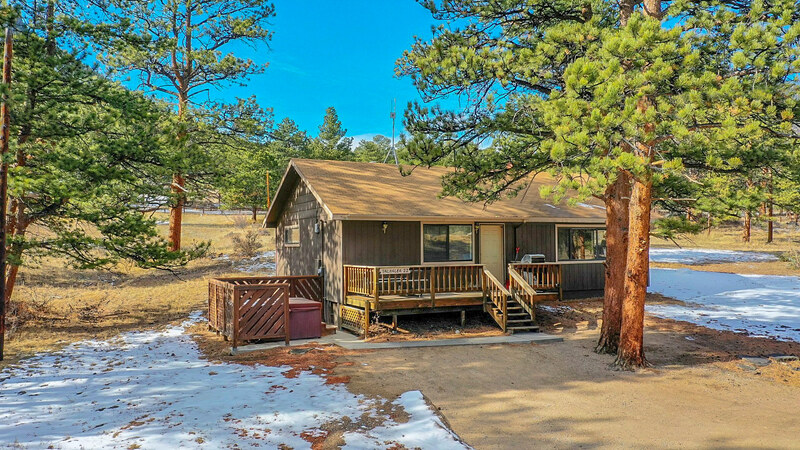 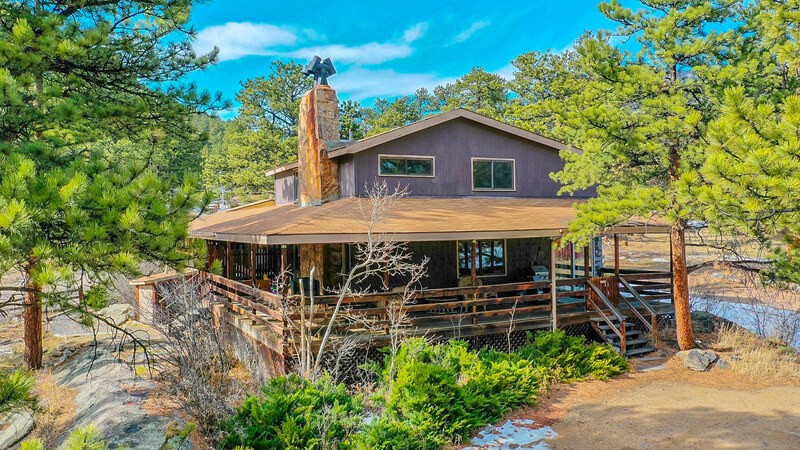 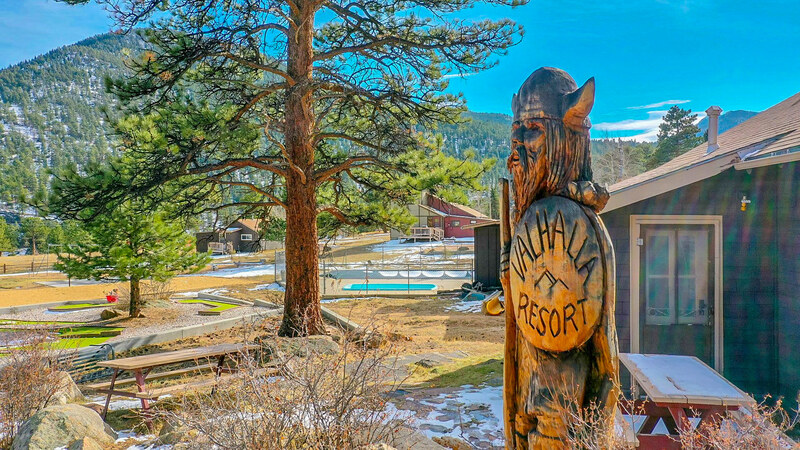 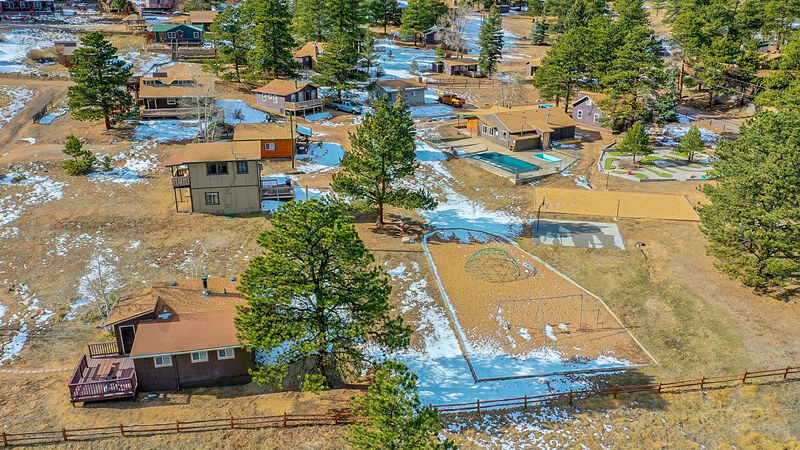 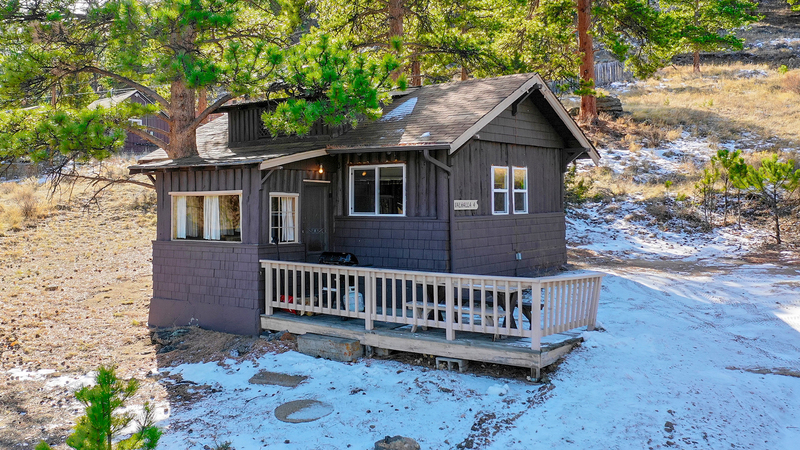 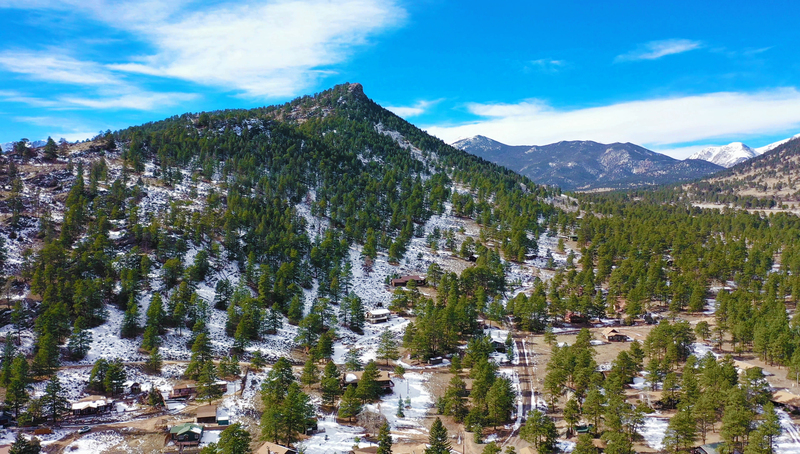 Business sits on 9+ treed acres bordering RMNP with significant underlying real estate value. 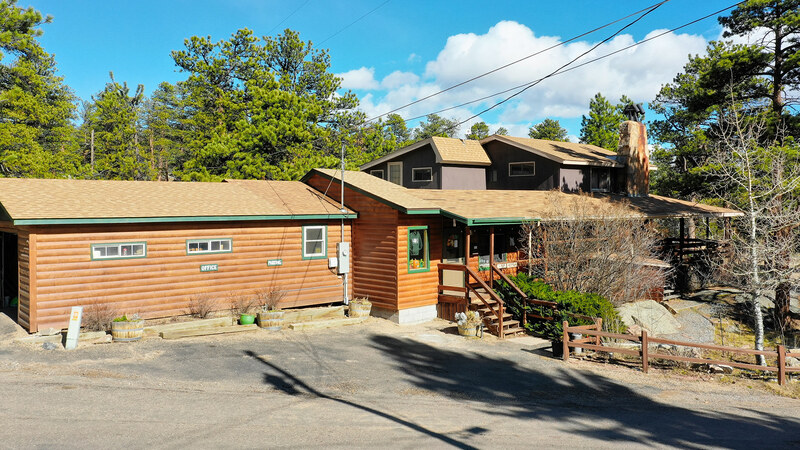 Revenues and operating income have grown steadily. 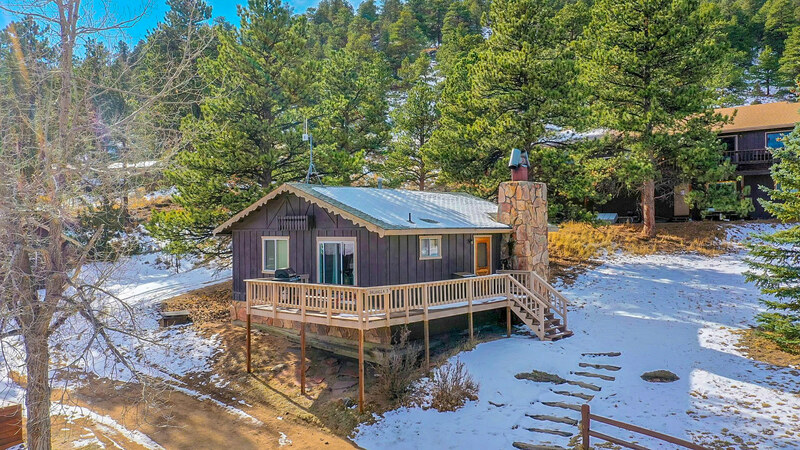 2018 operating income up 52% since 2014. 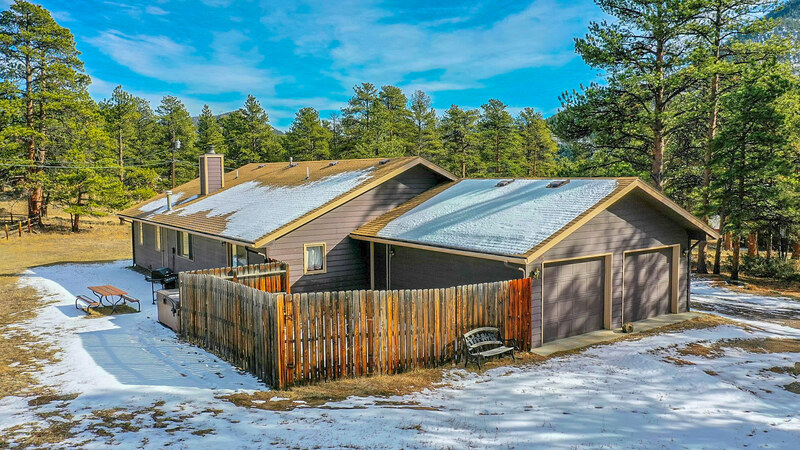 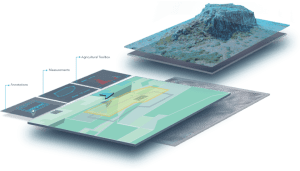 Current owner’s significant annual improvements should provide for continued increasing profit potential. 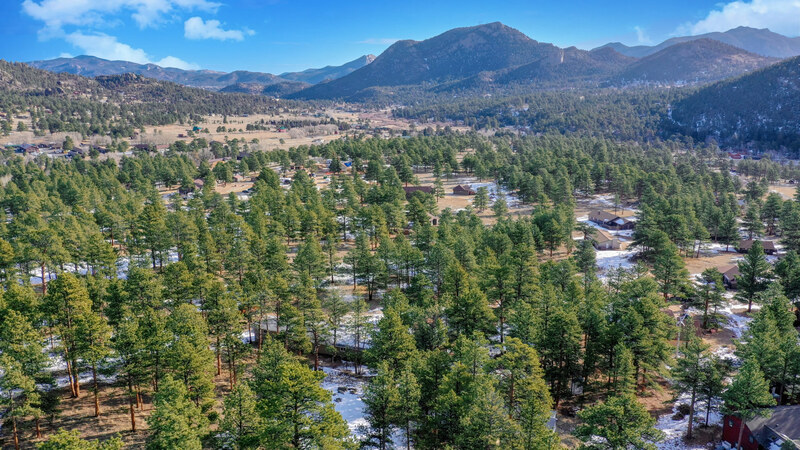 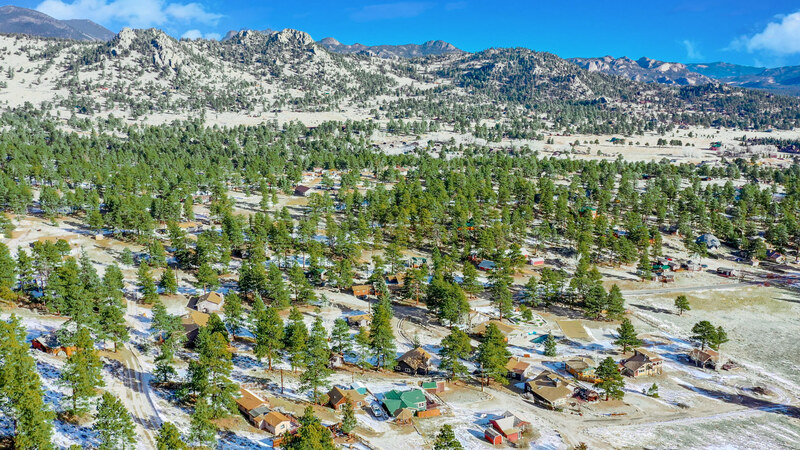 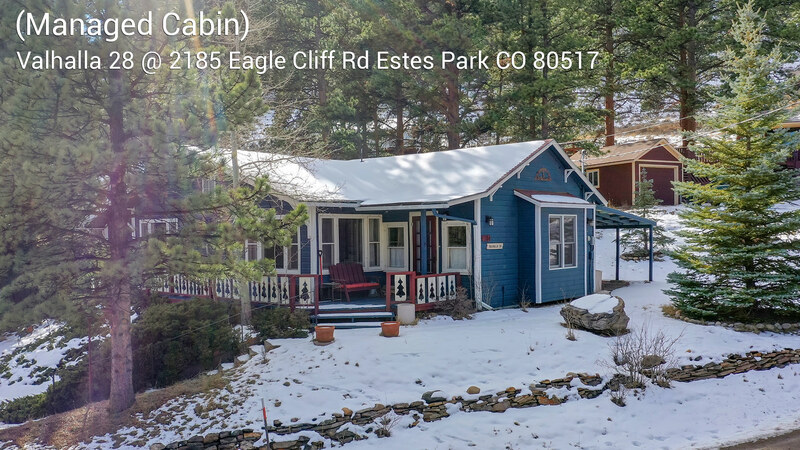 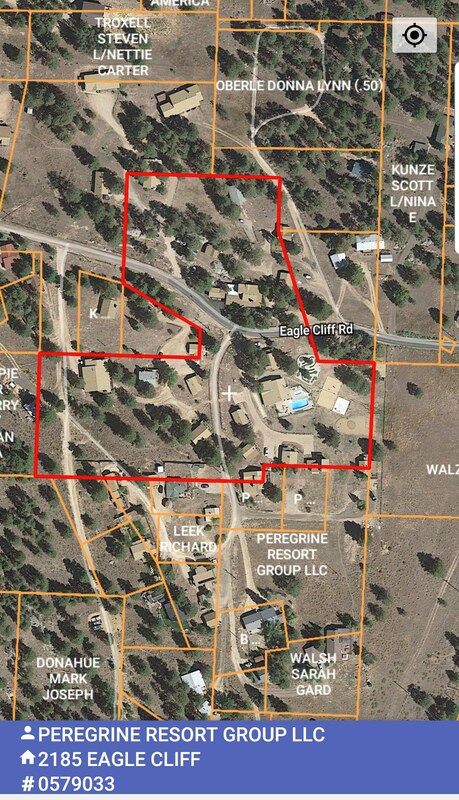 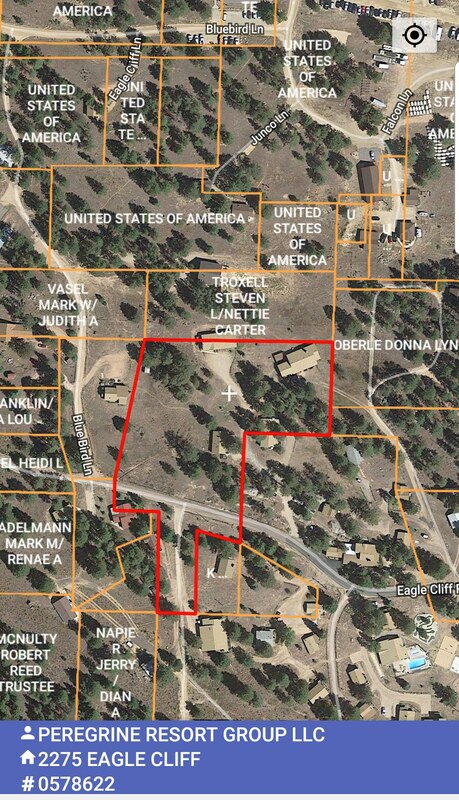 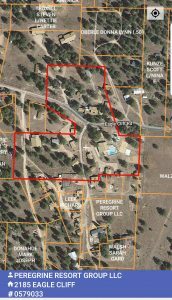 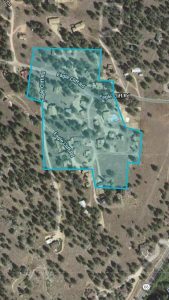 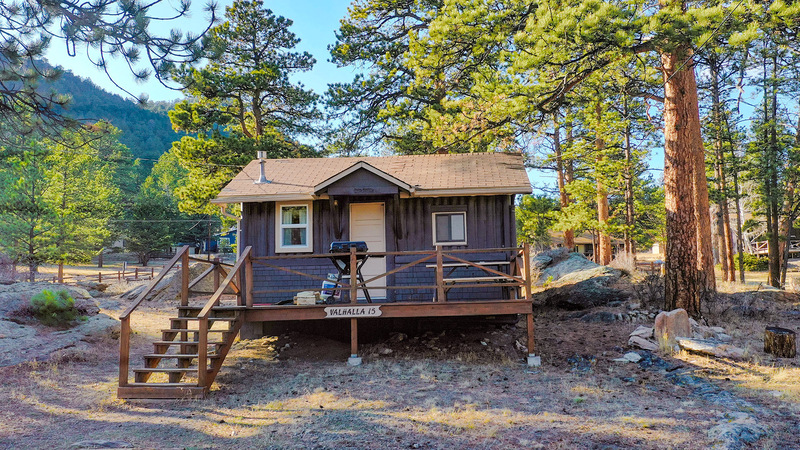 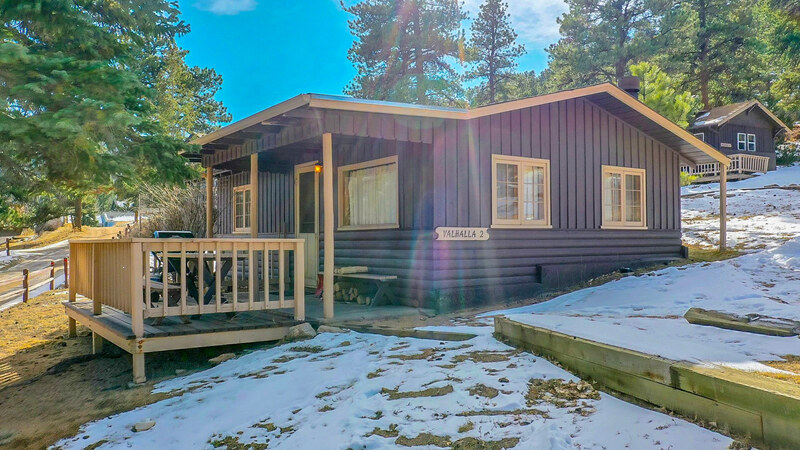 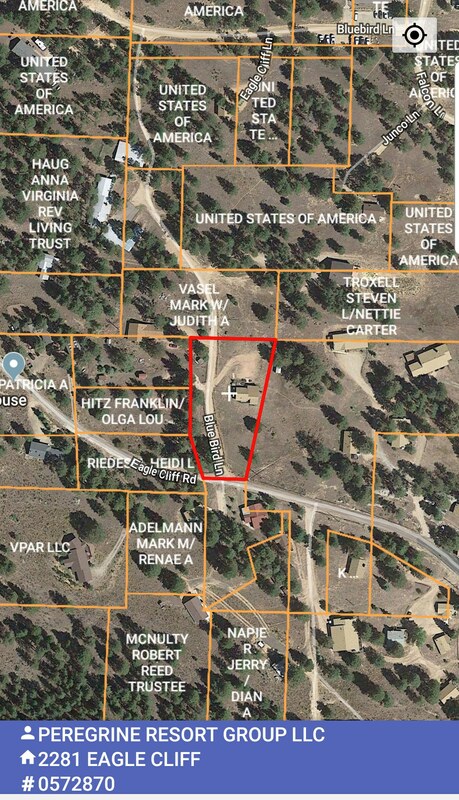 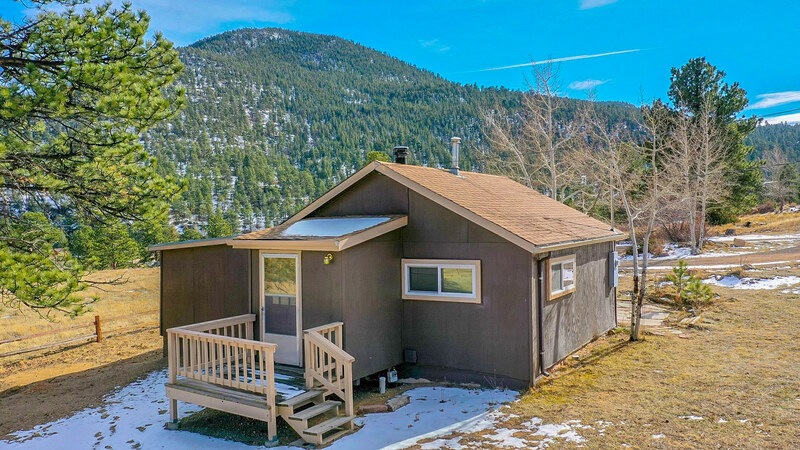 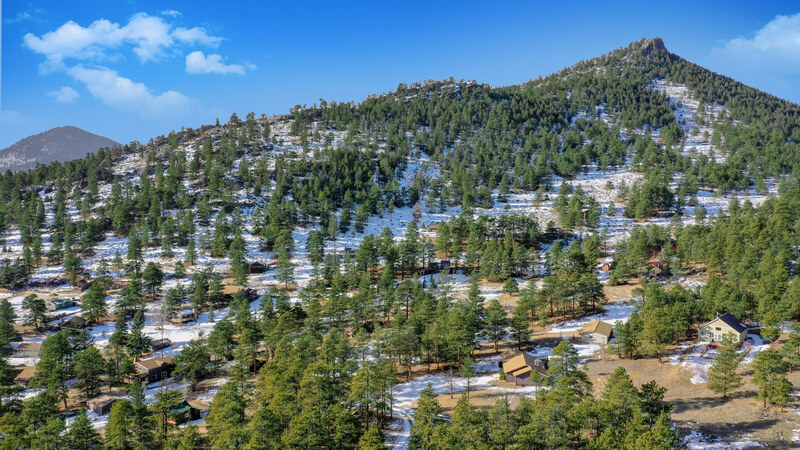 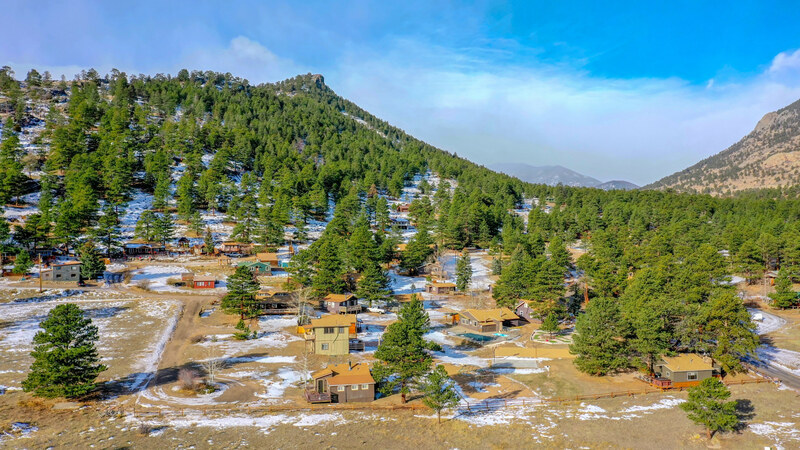 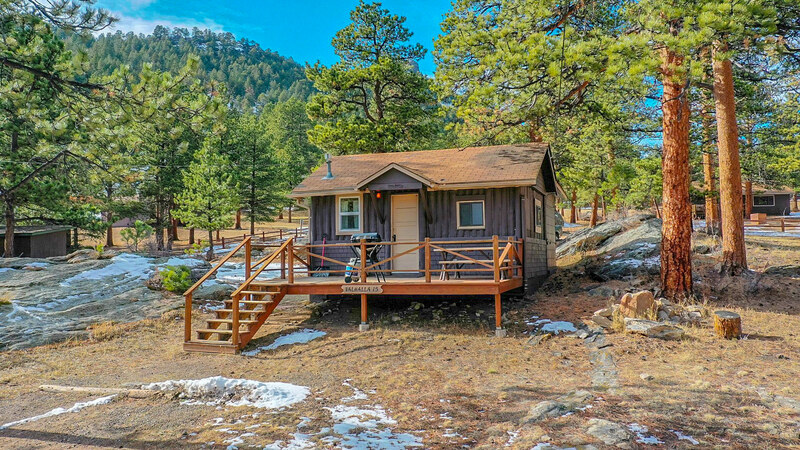 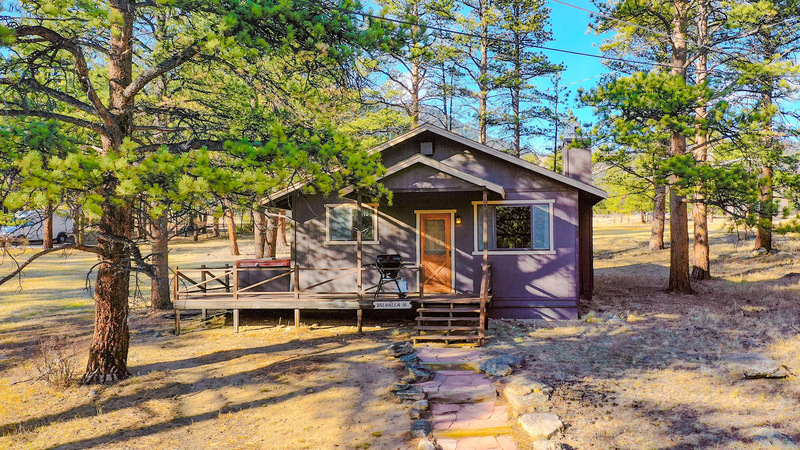 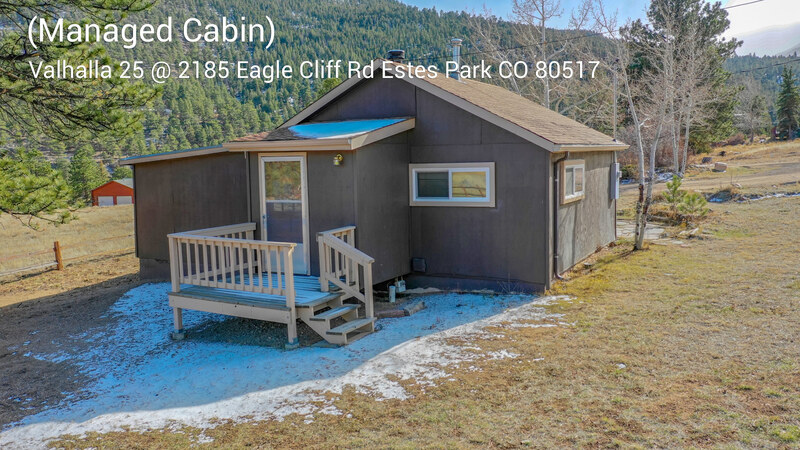 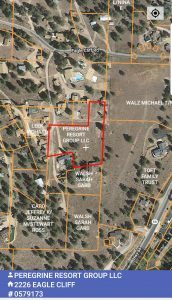 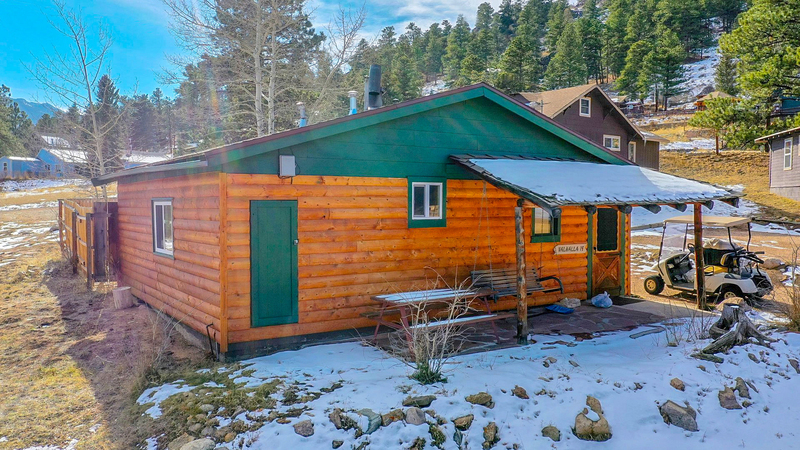 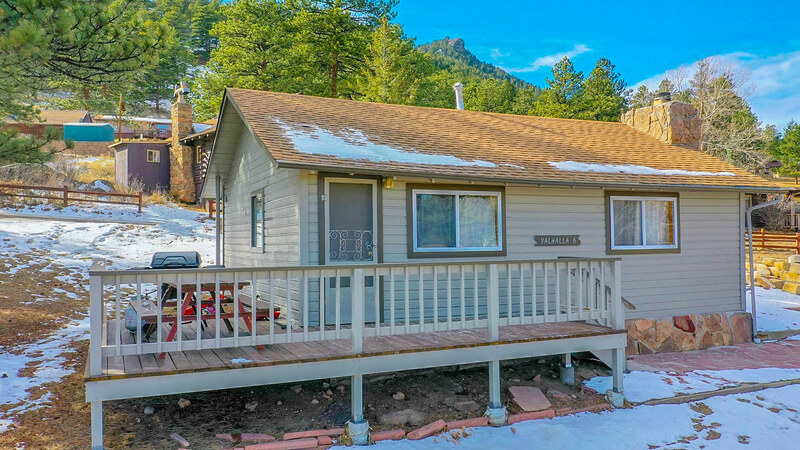 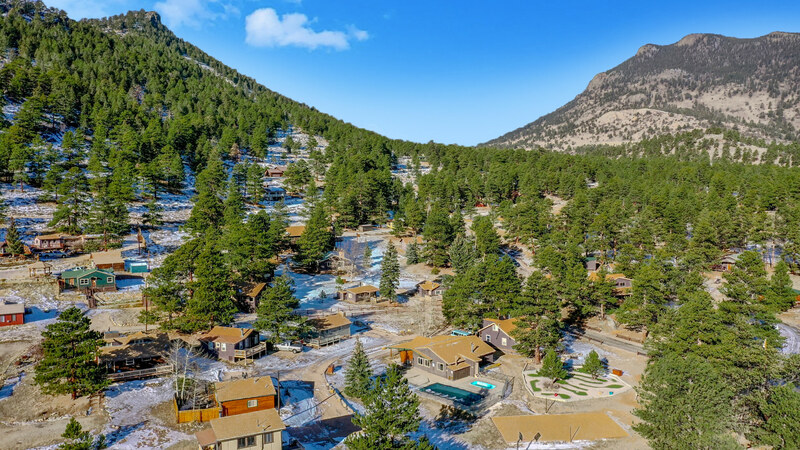 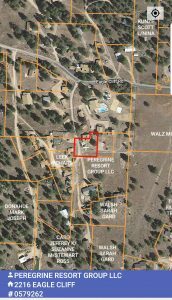 Zoning of A-1 allows more cabins to be built, could separate parcels and sell off individual homes, make into condos, Many options, Buyer would need to verify with Town of Estes Park and or Larimer County.